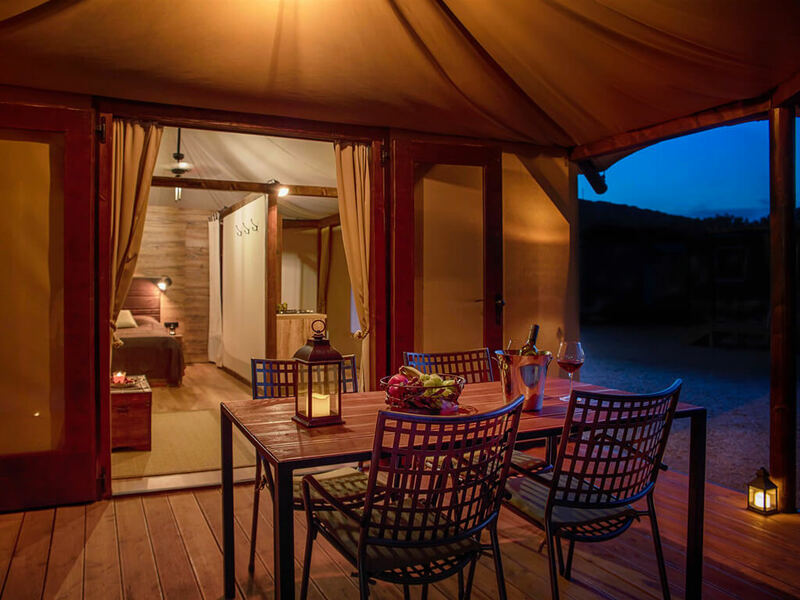 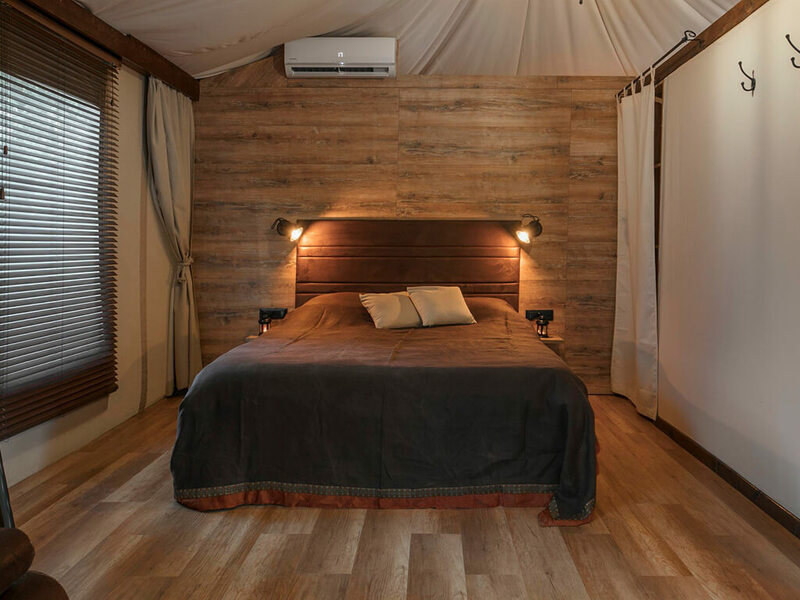 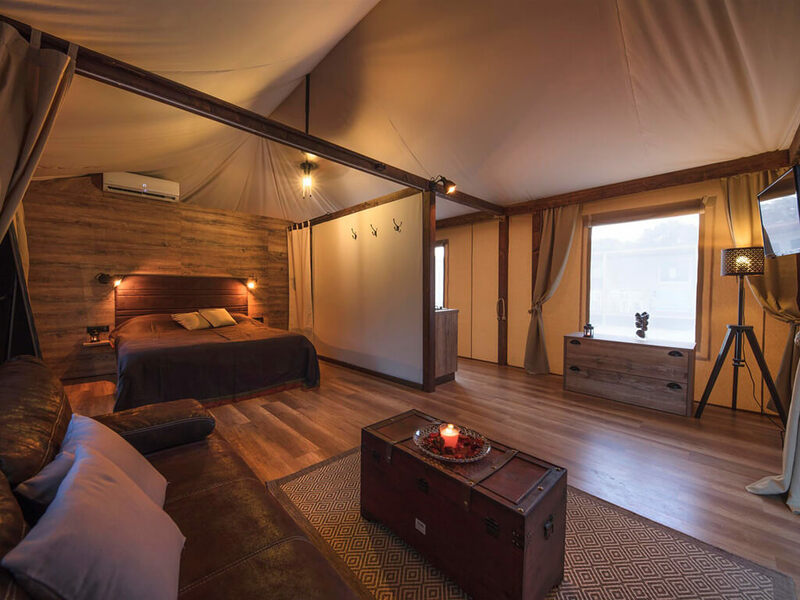 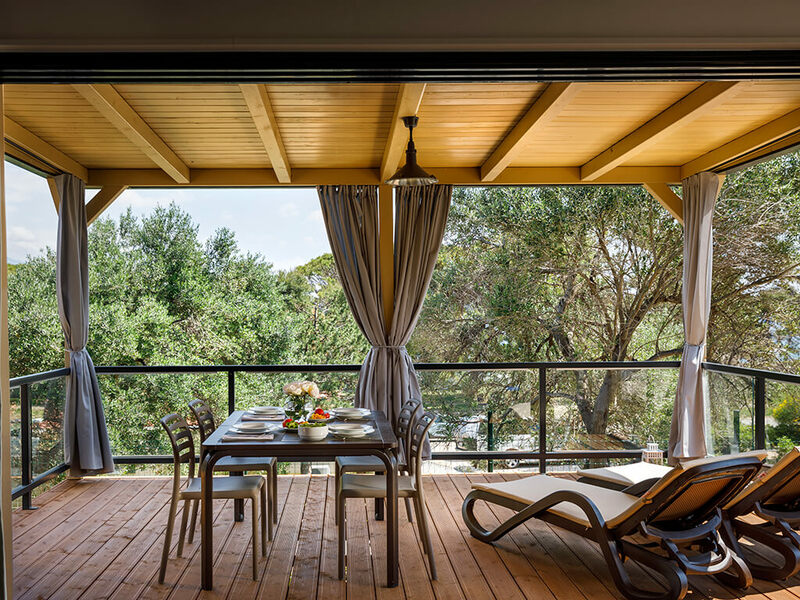 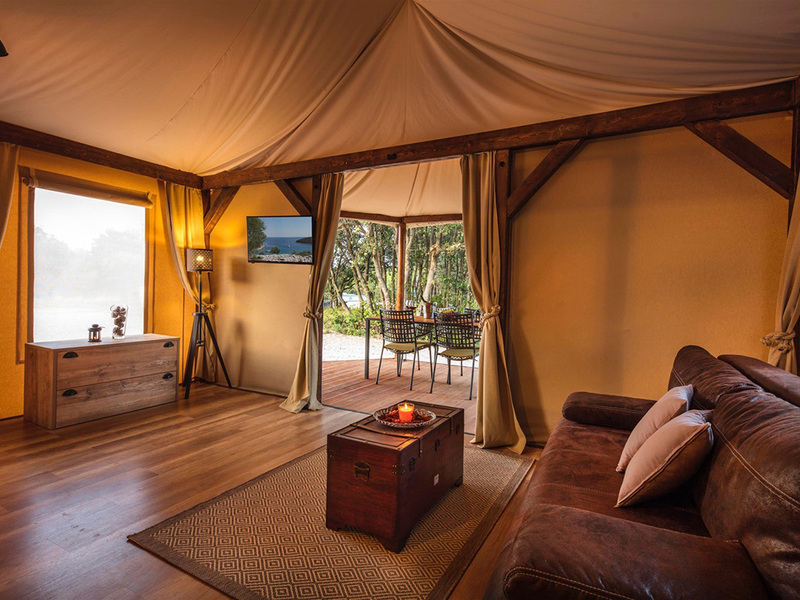 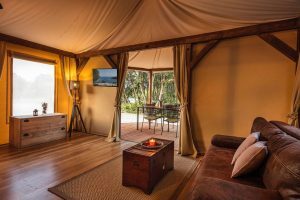 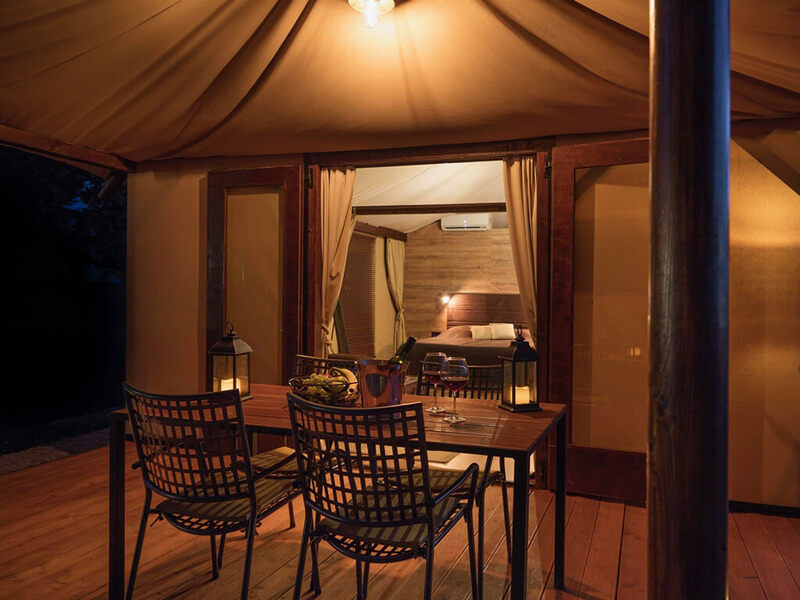 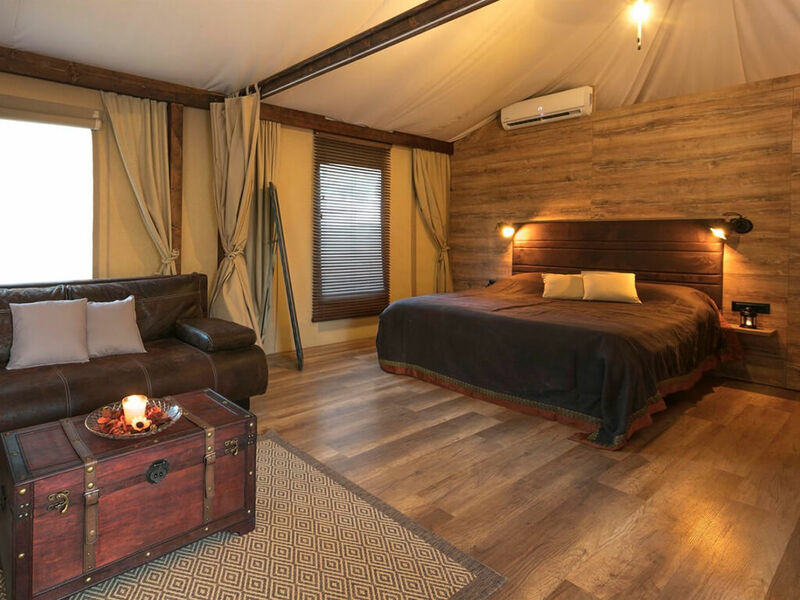 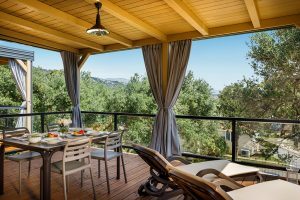 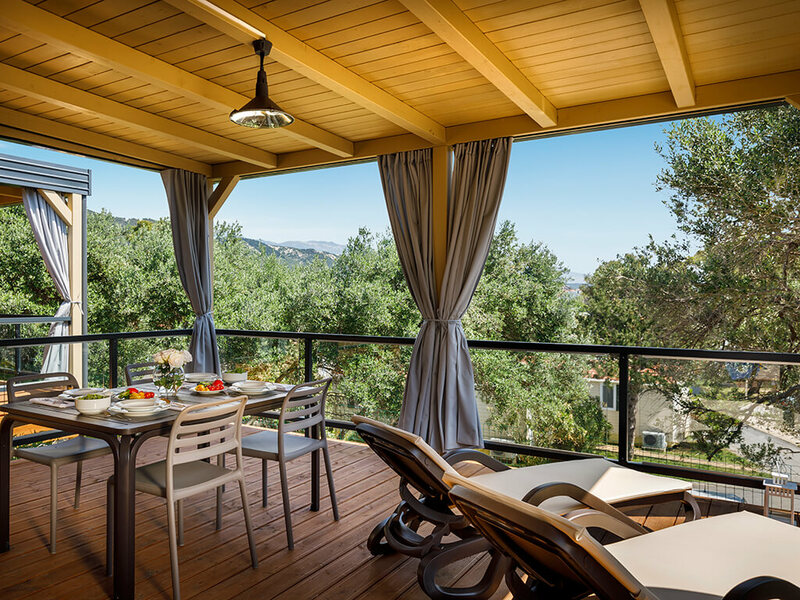 Exceptional location, full equipment and top service are deserving for an intimate stay in nature, which is not lacking in anything. 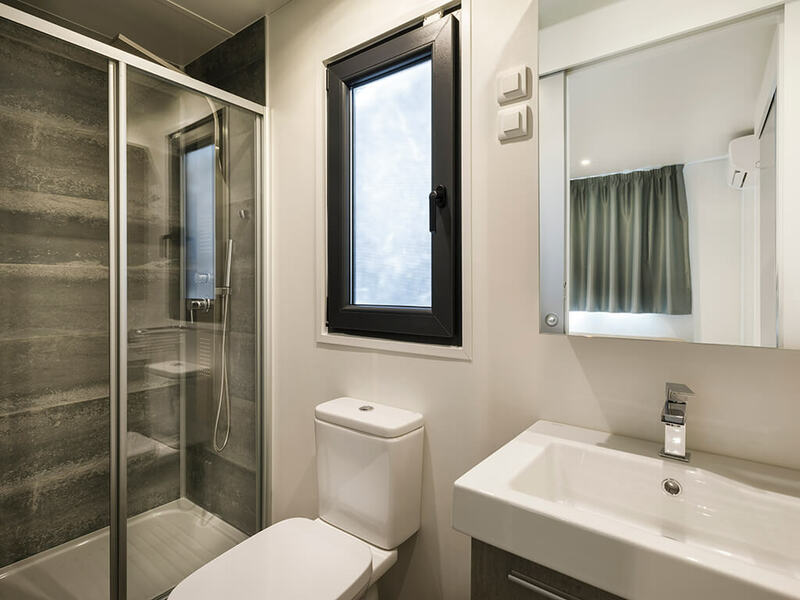 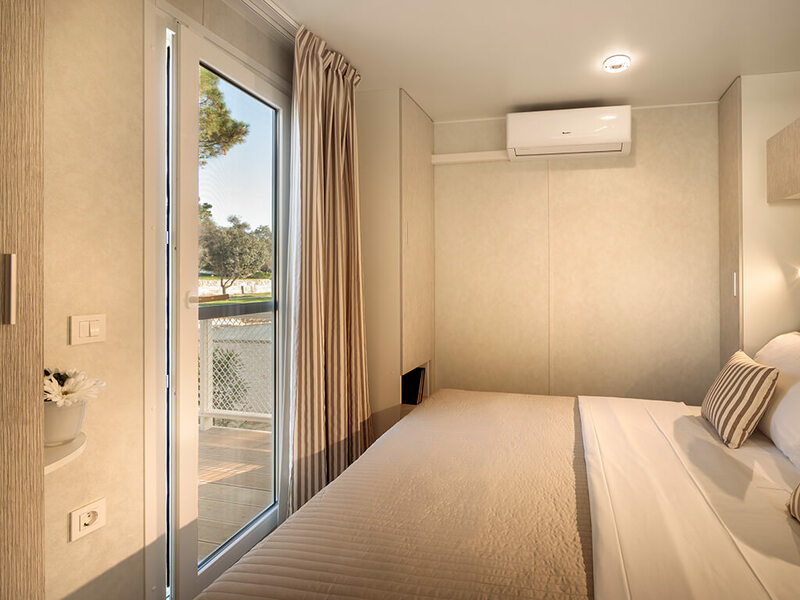 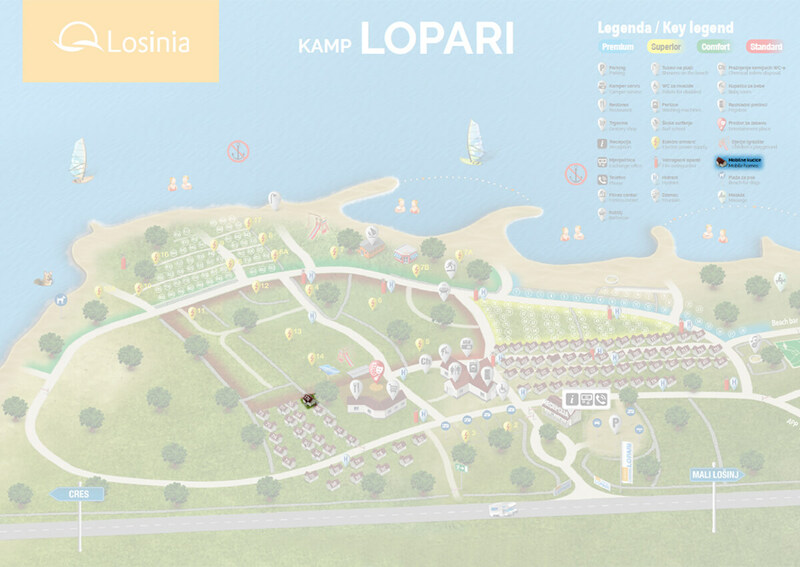 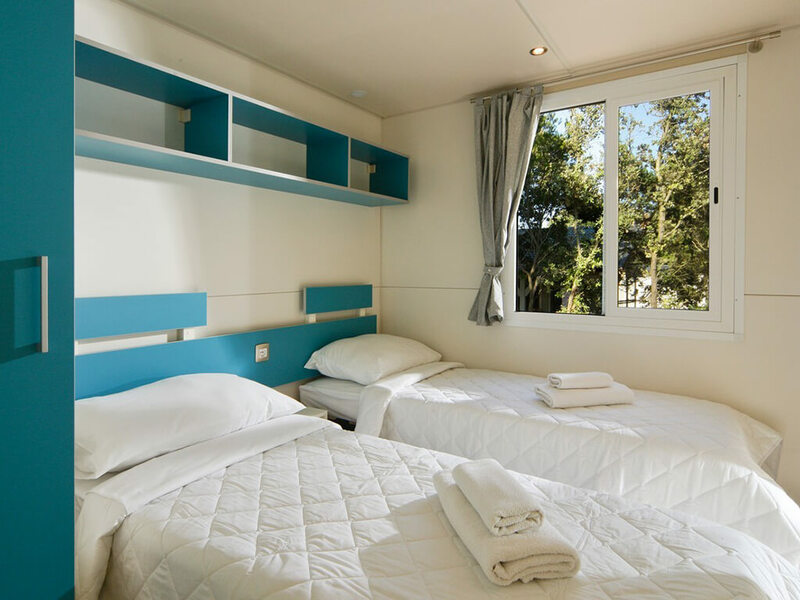 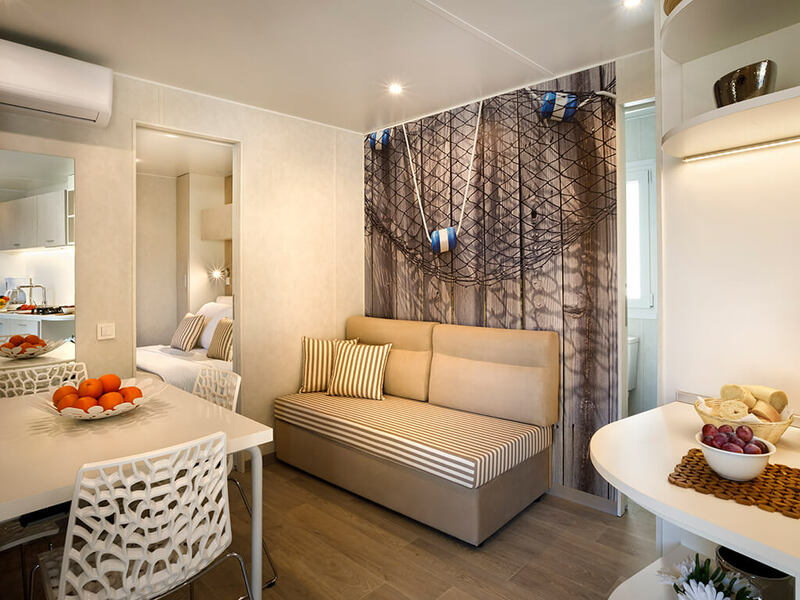 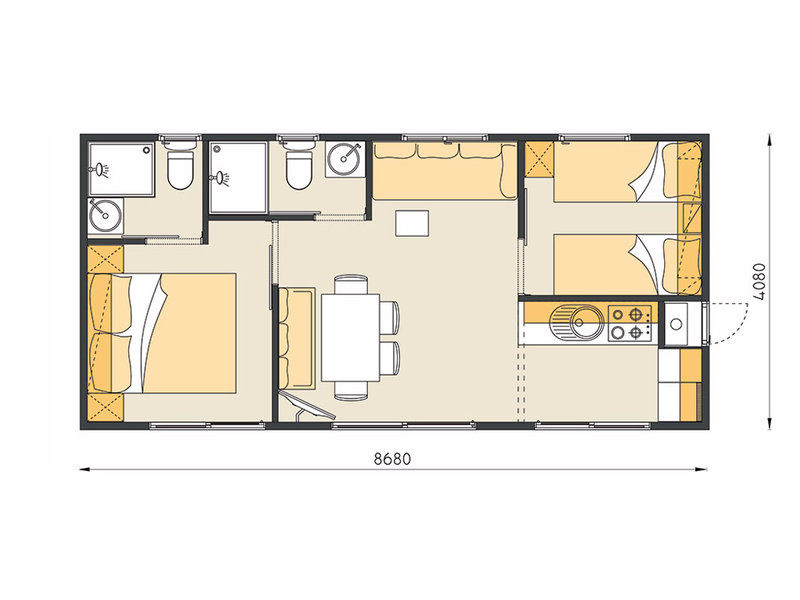 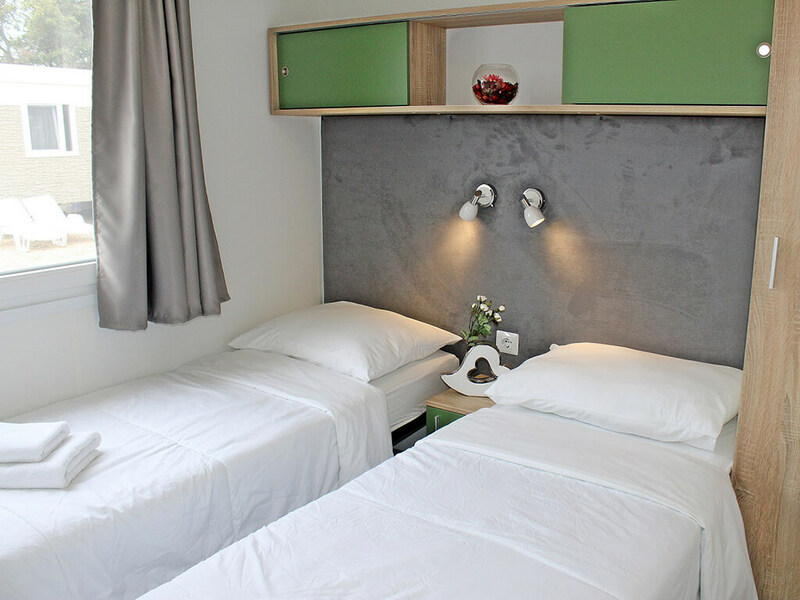 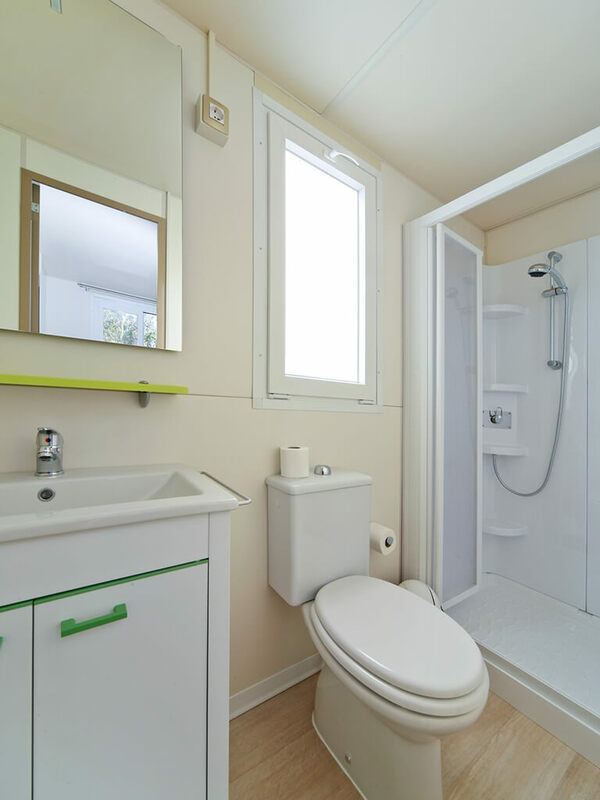 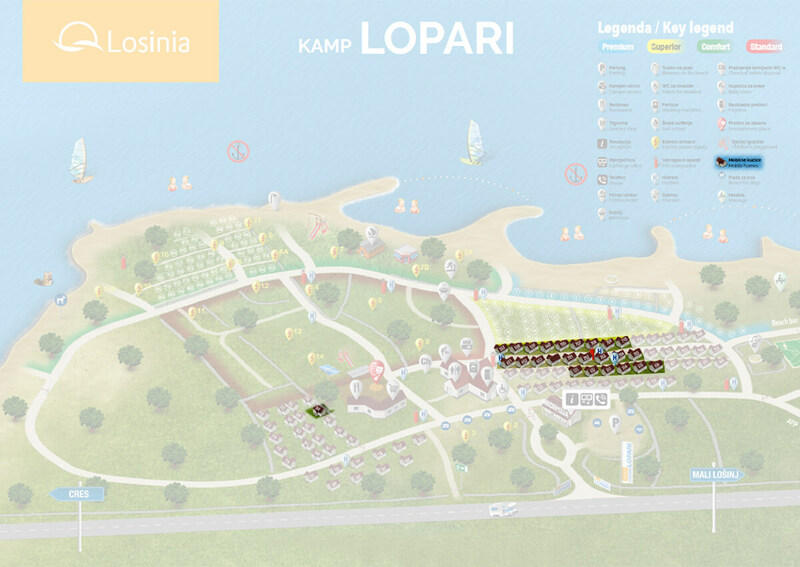 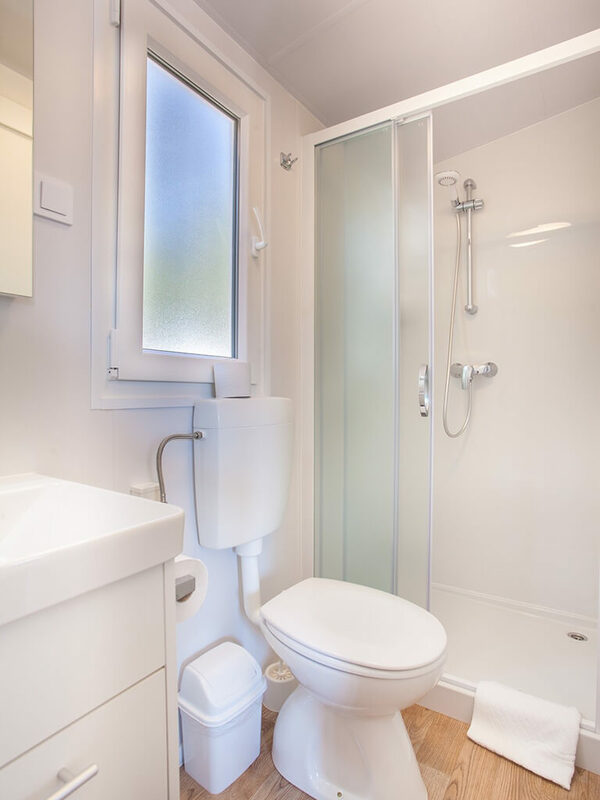 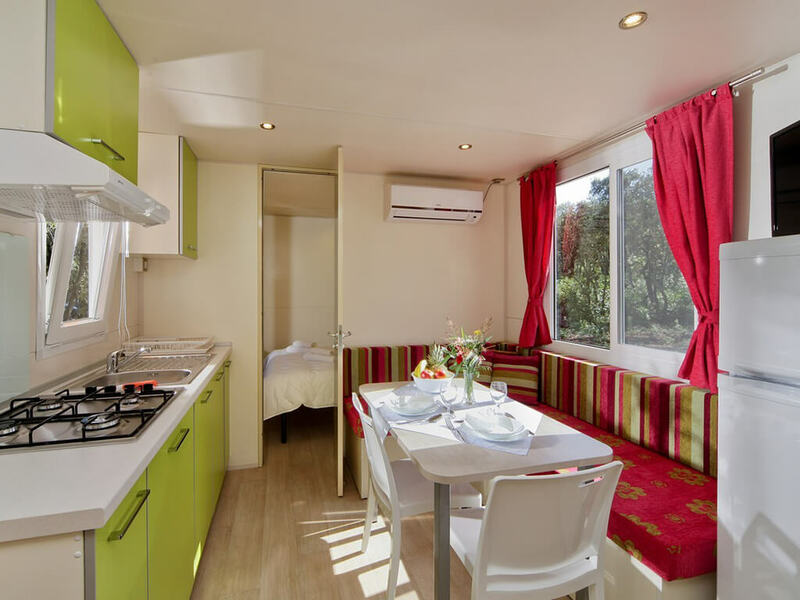 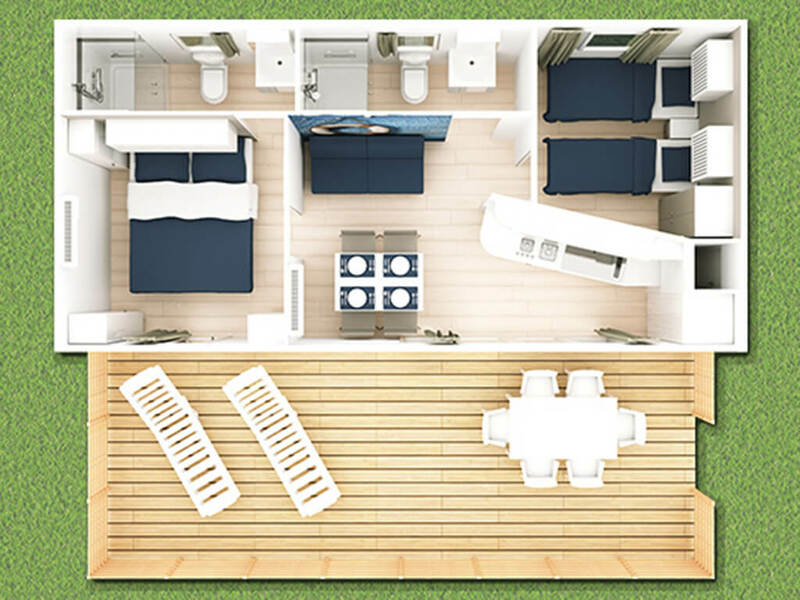 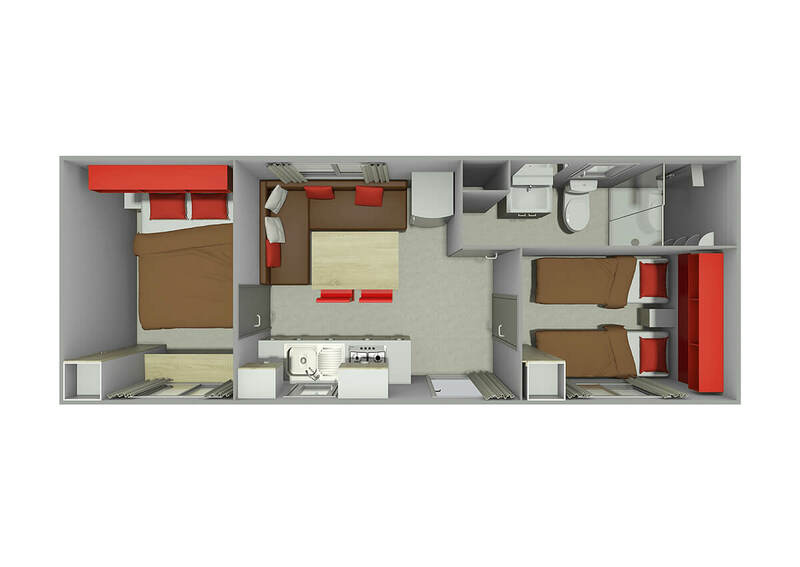 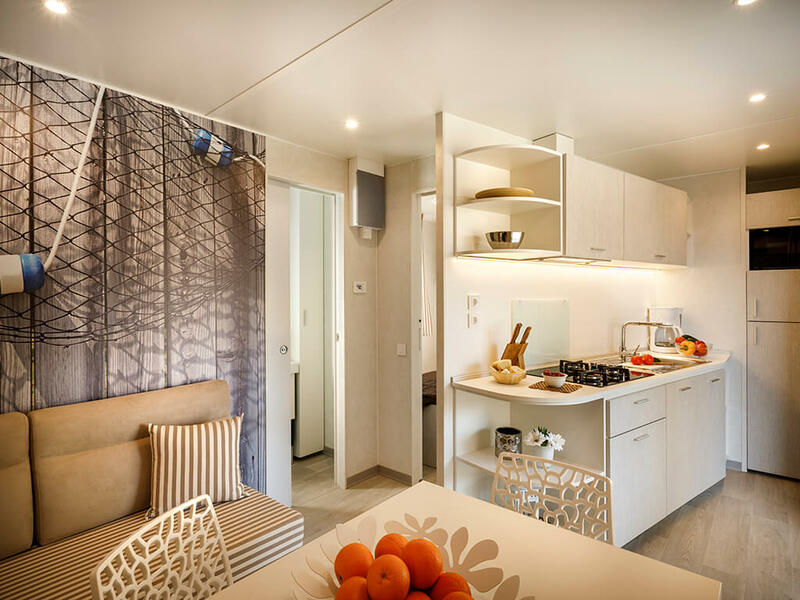 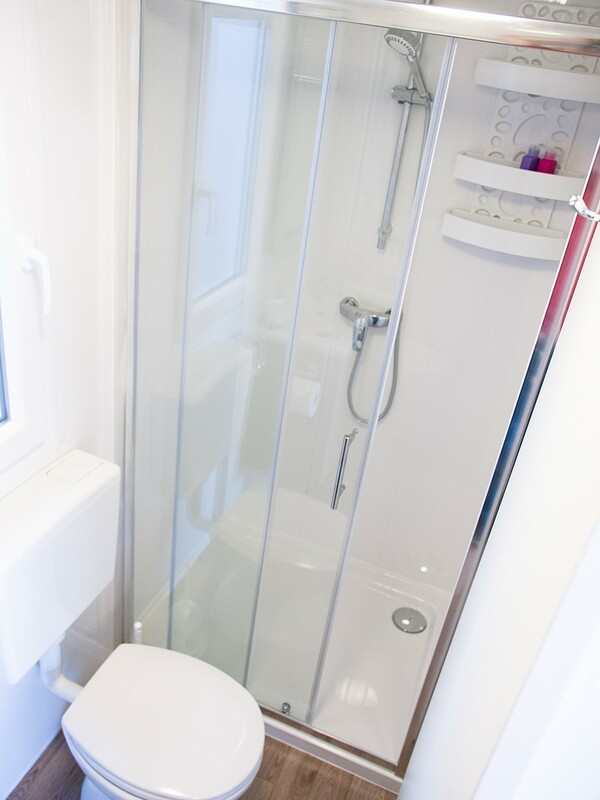 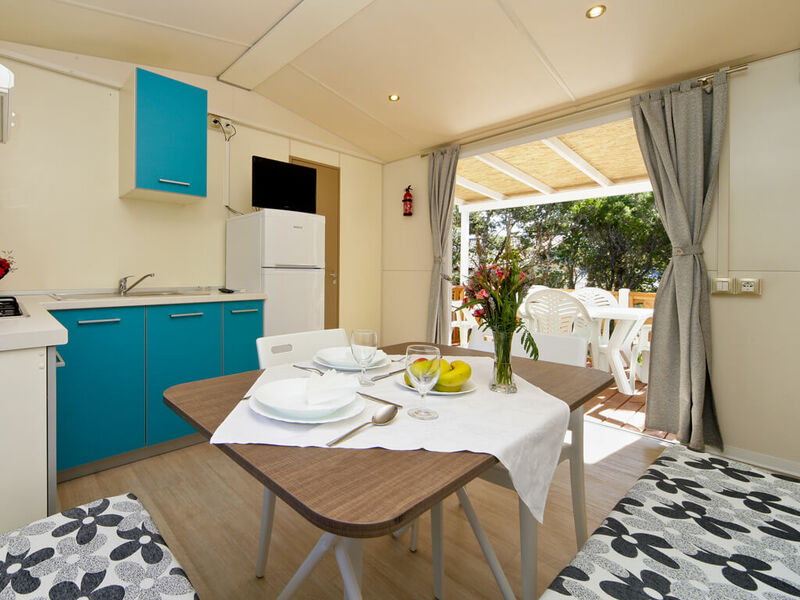 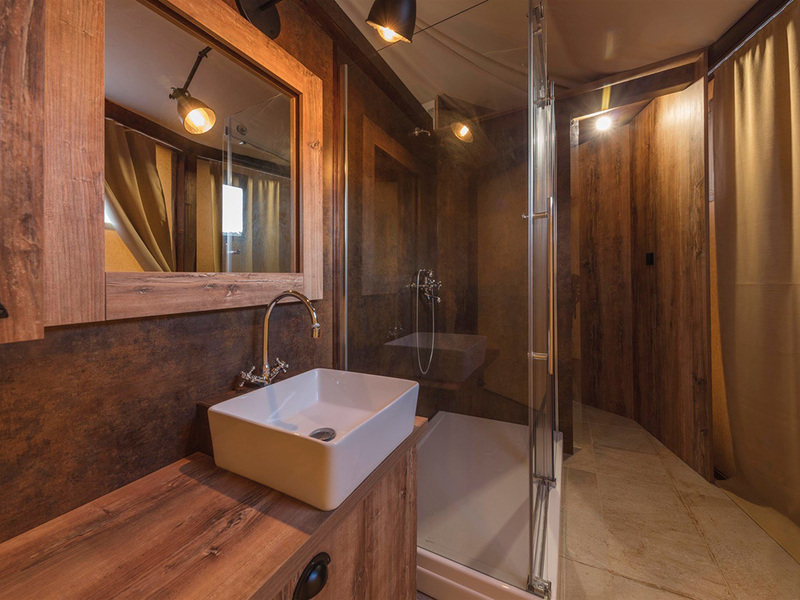 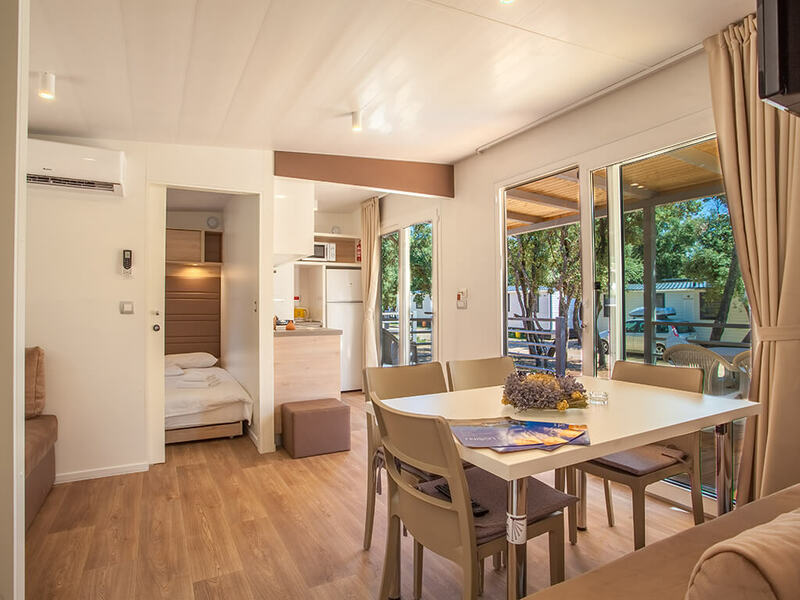 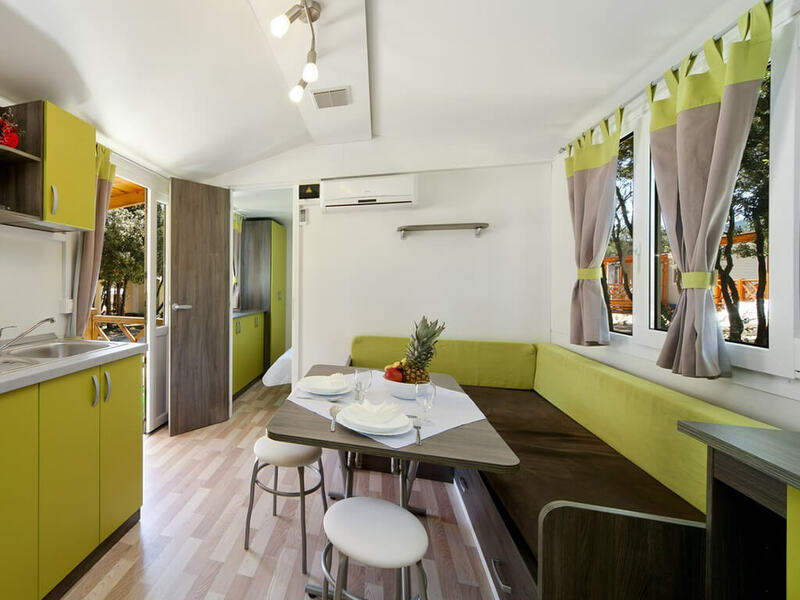 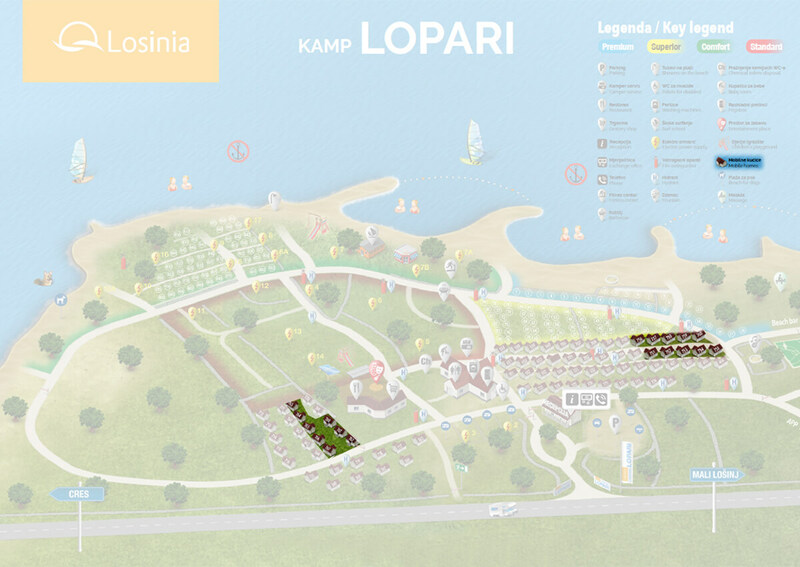 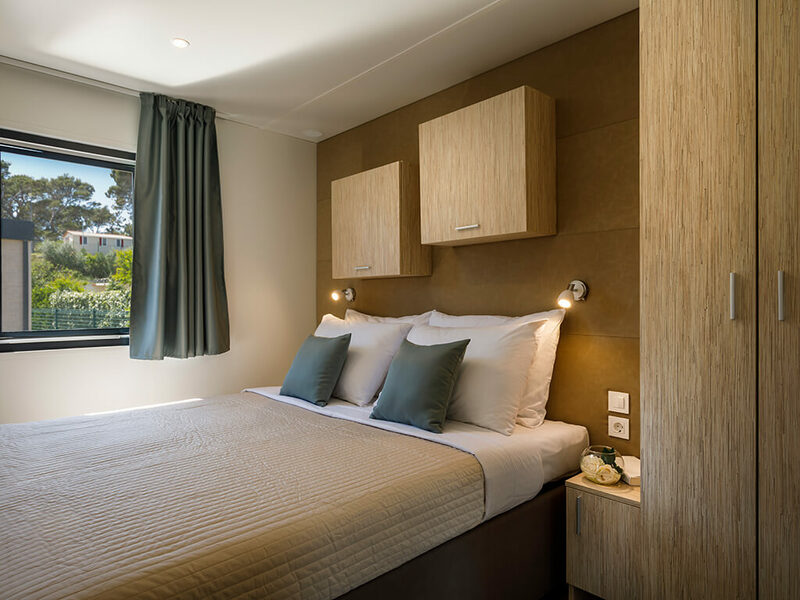 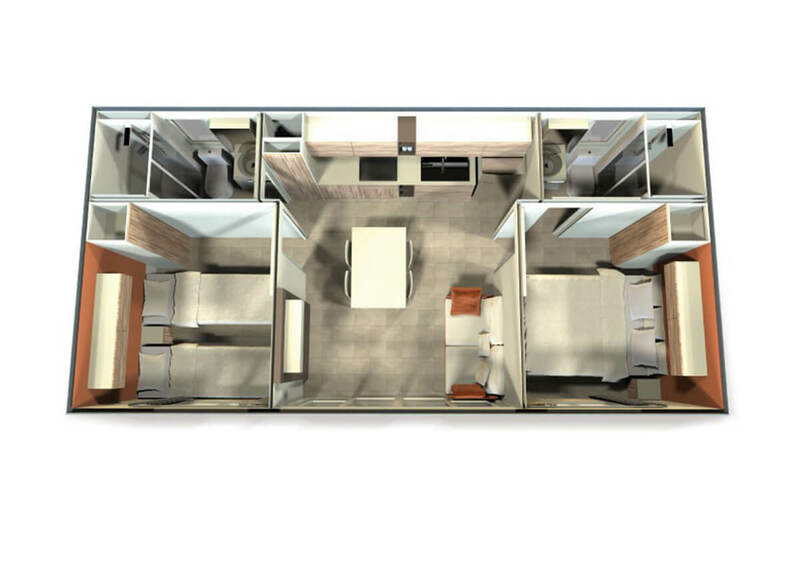 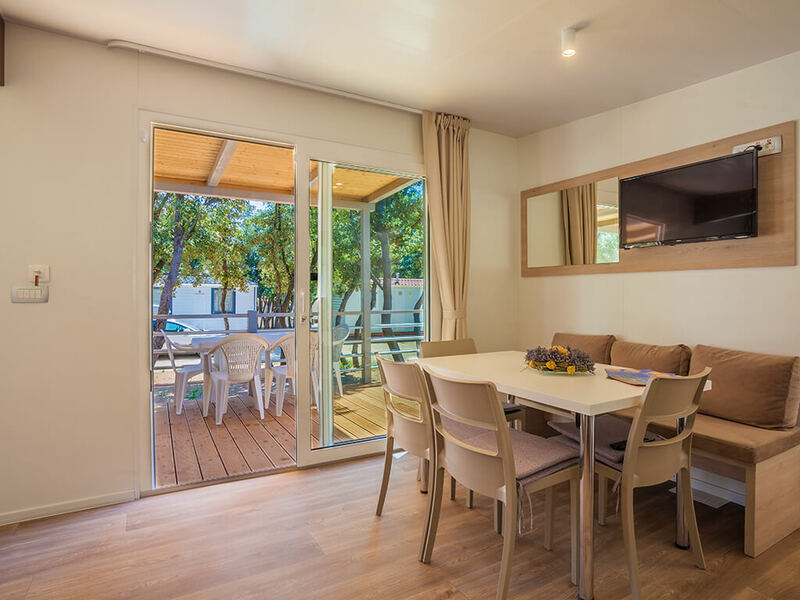 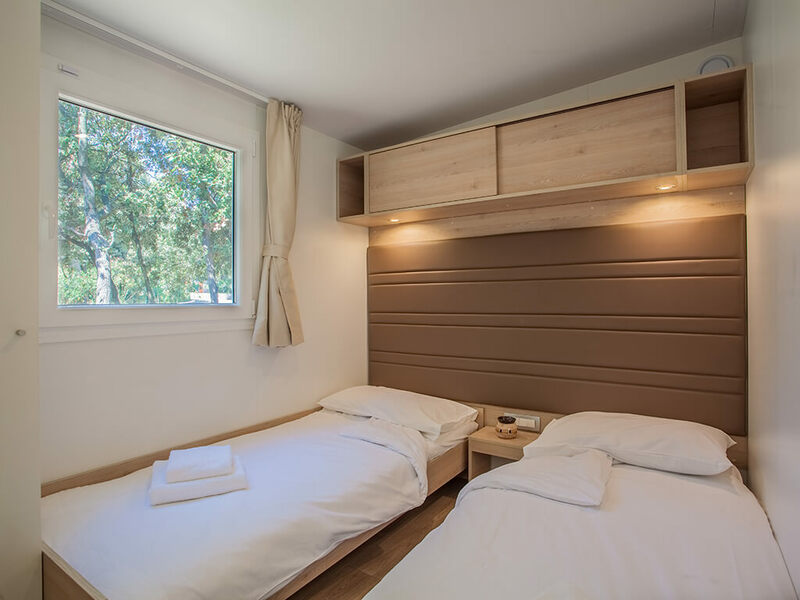 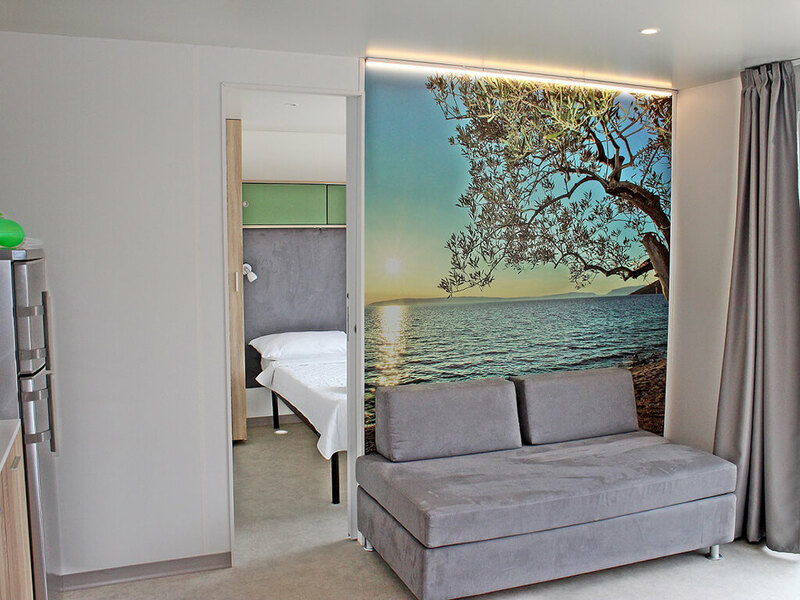 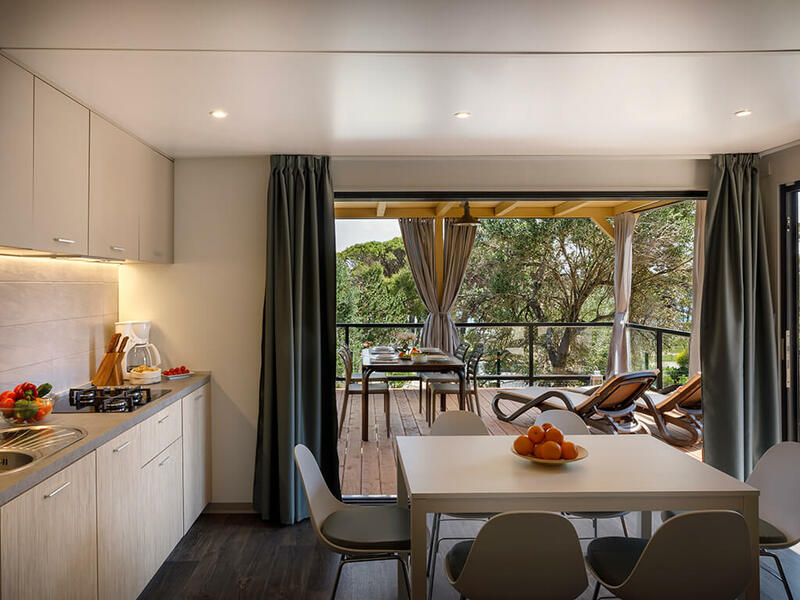 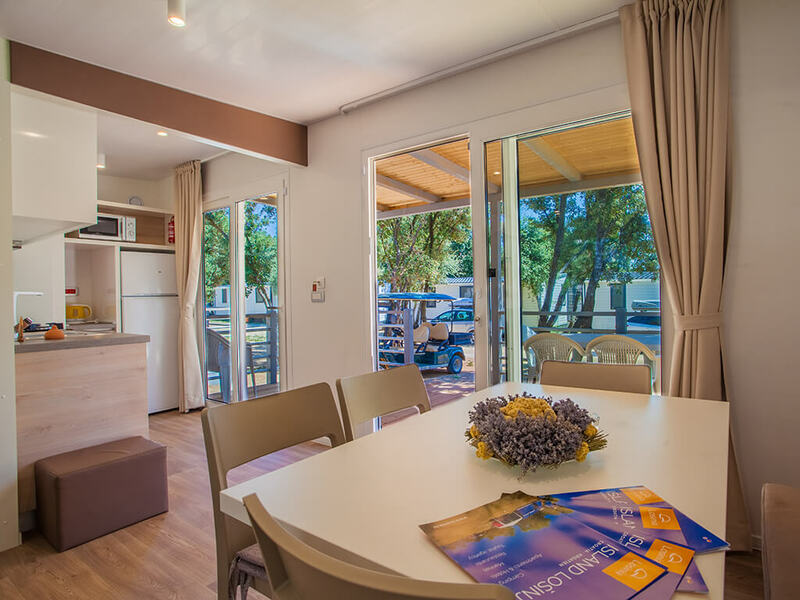 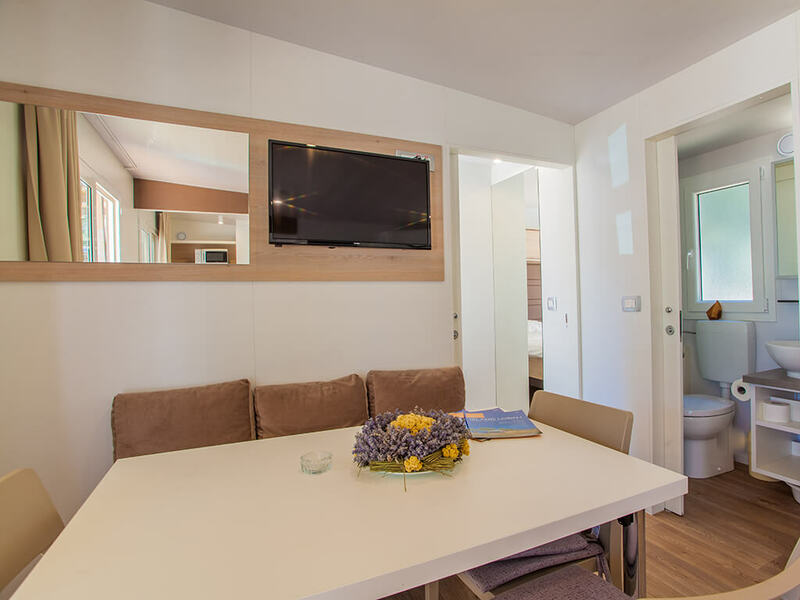 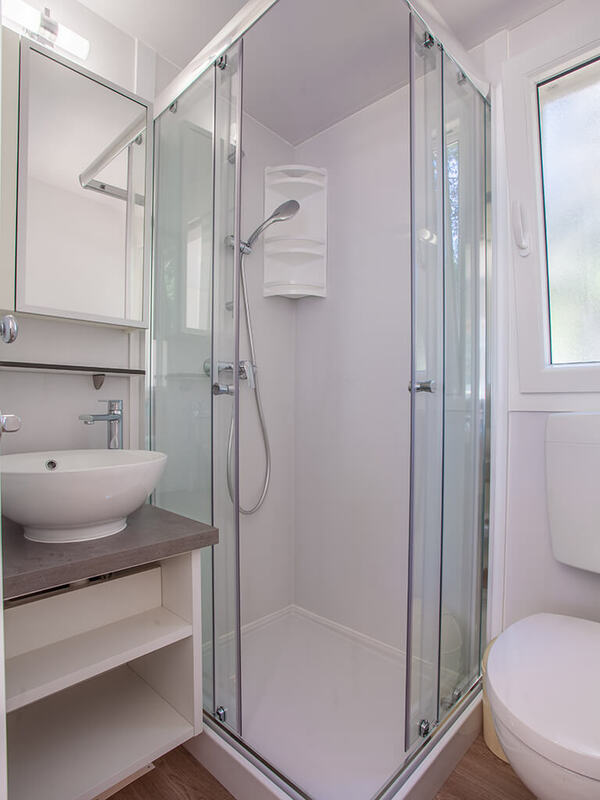 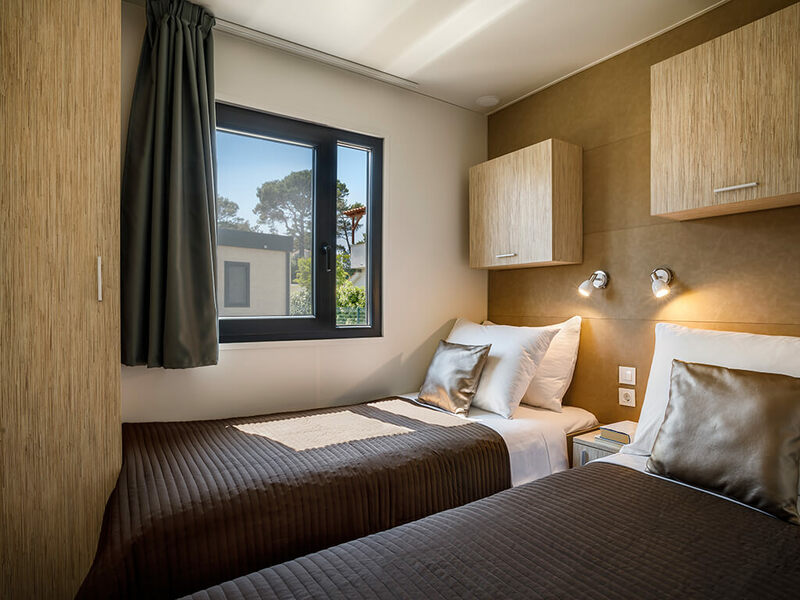 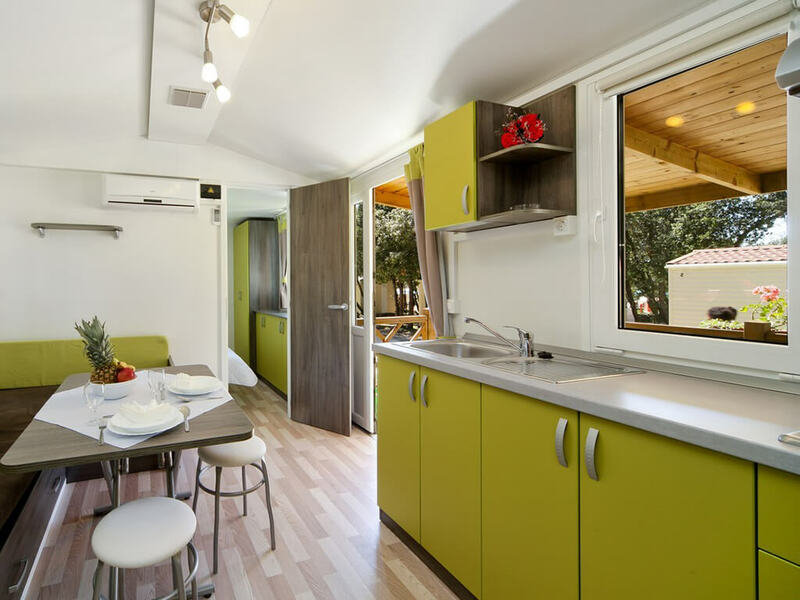 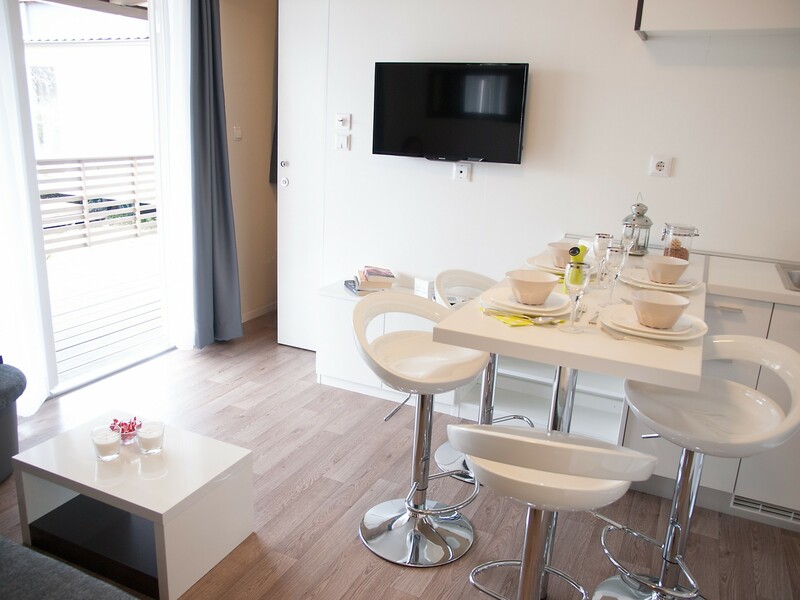 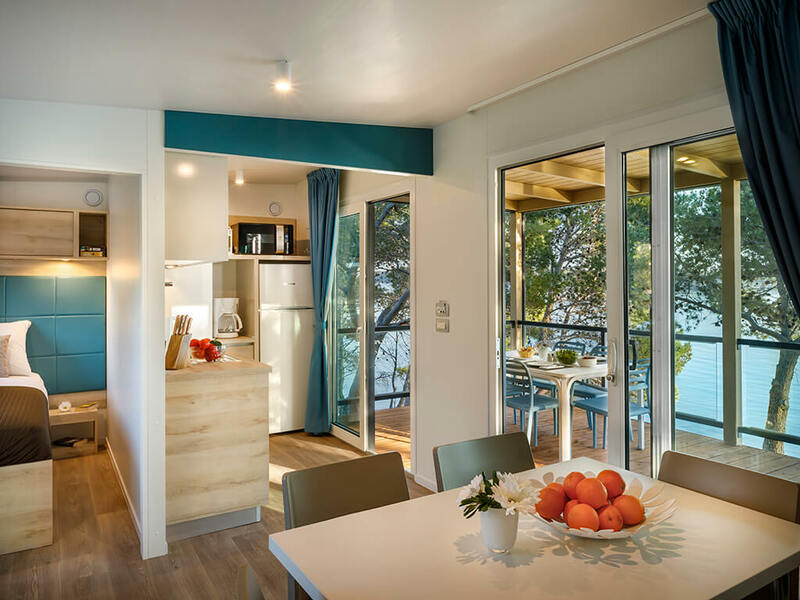 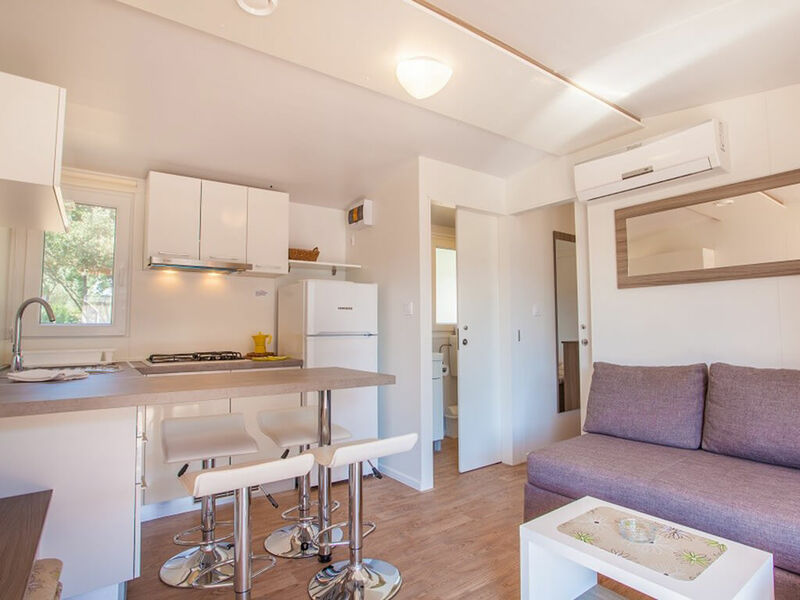 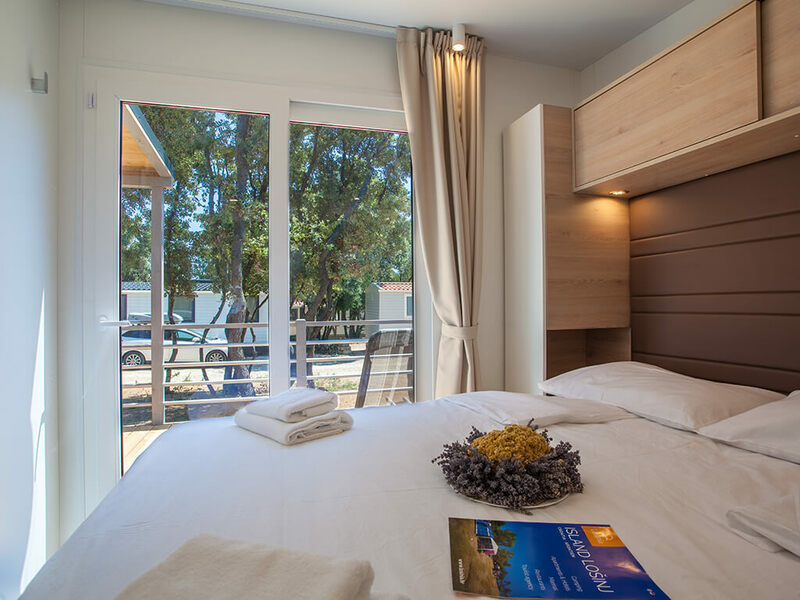 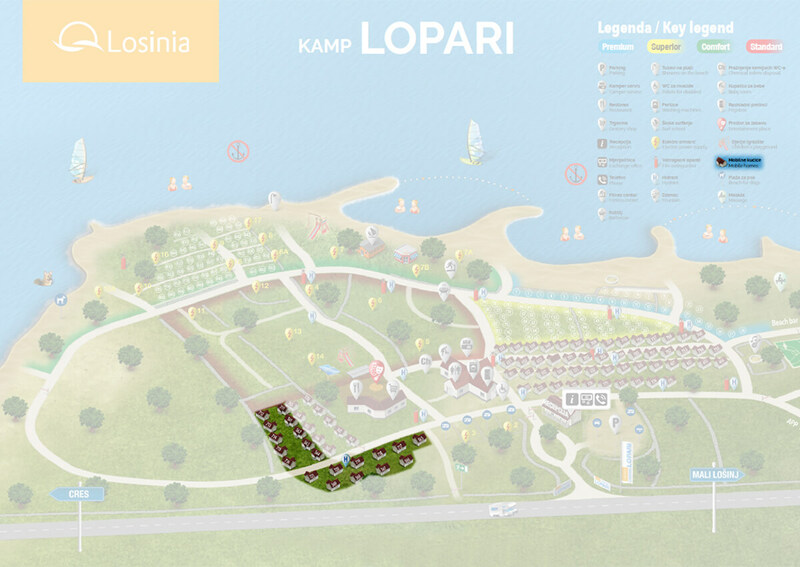 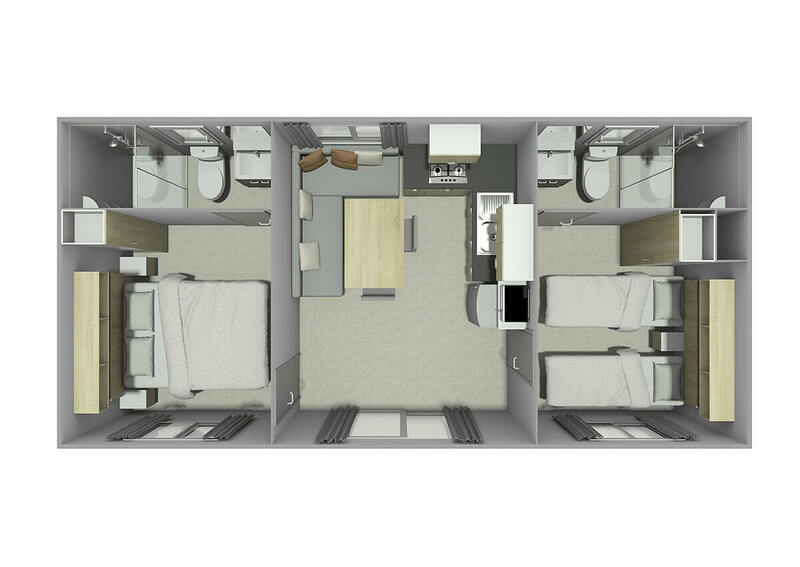 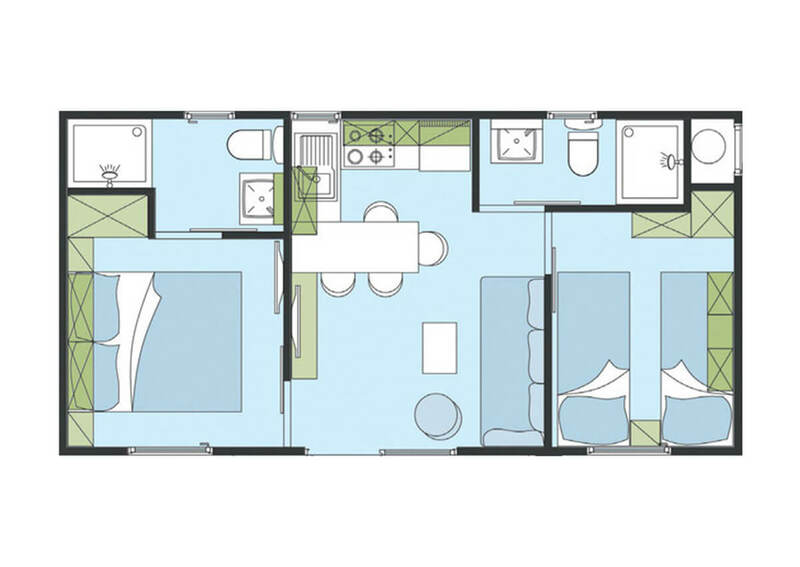 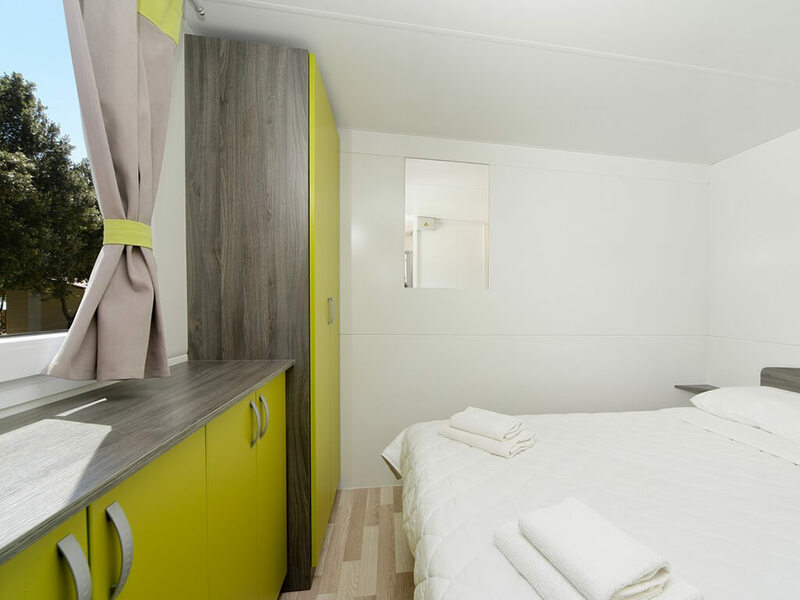 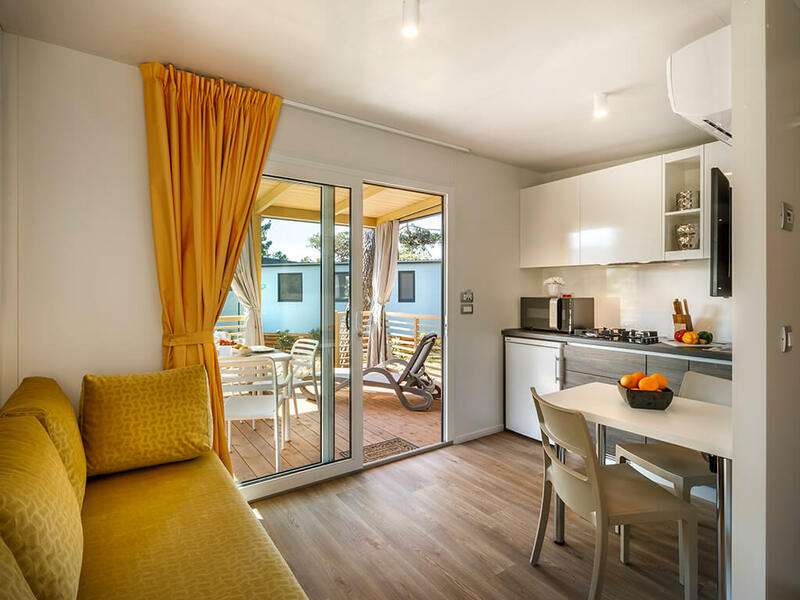 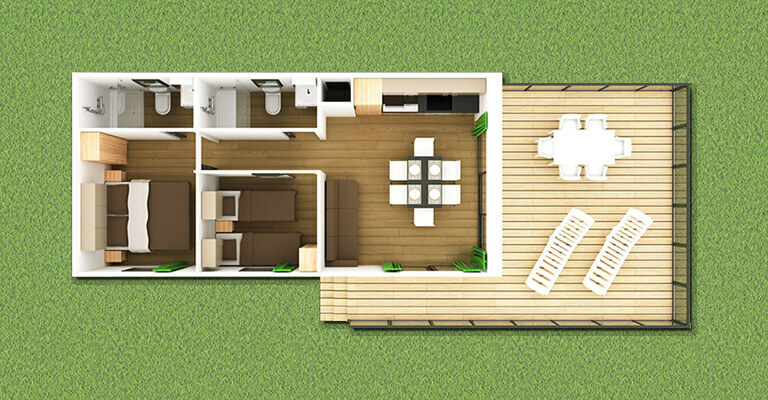 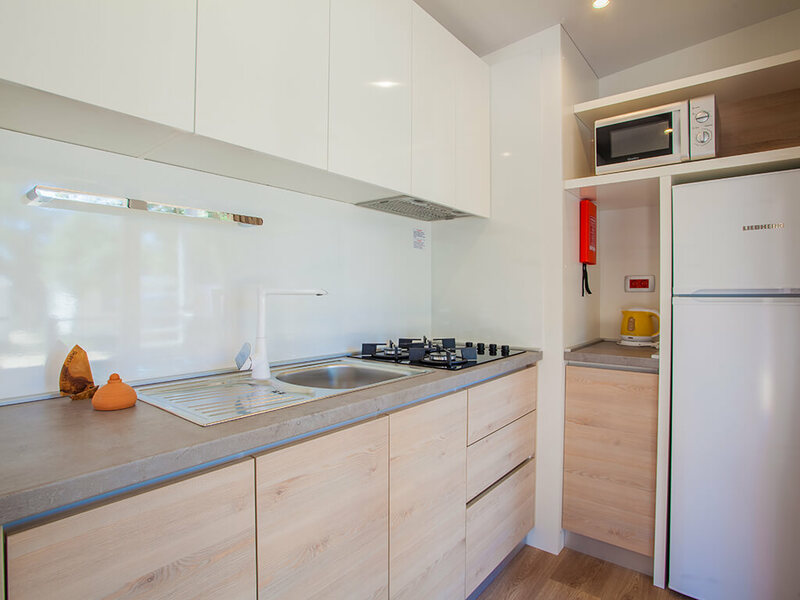 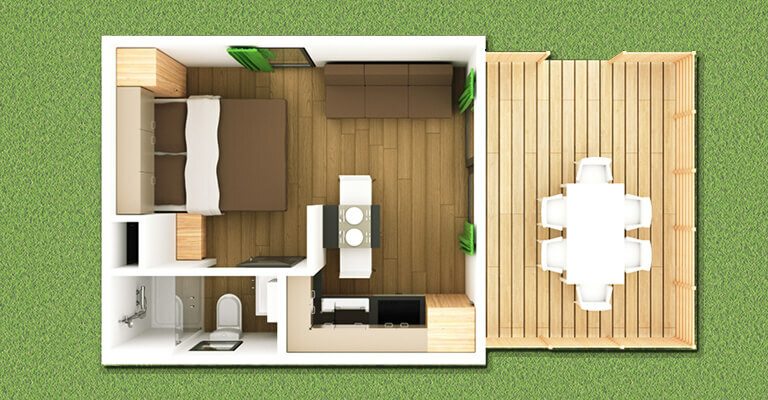 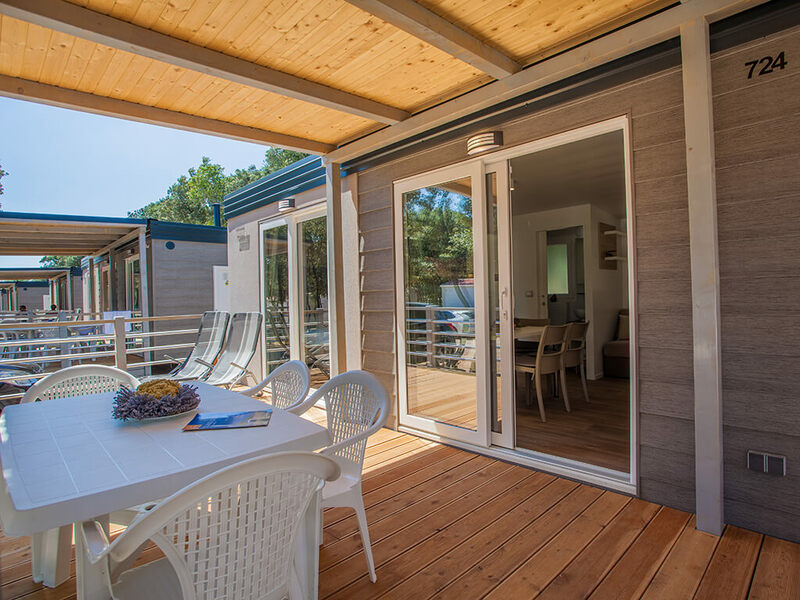 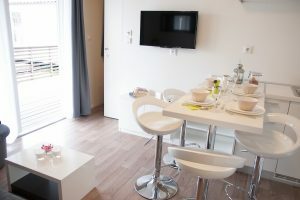 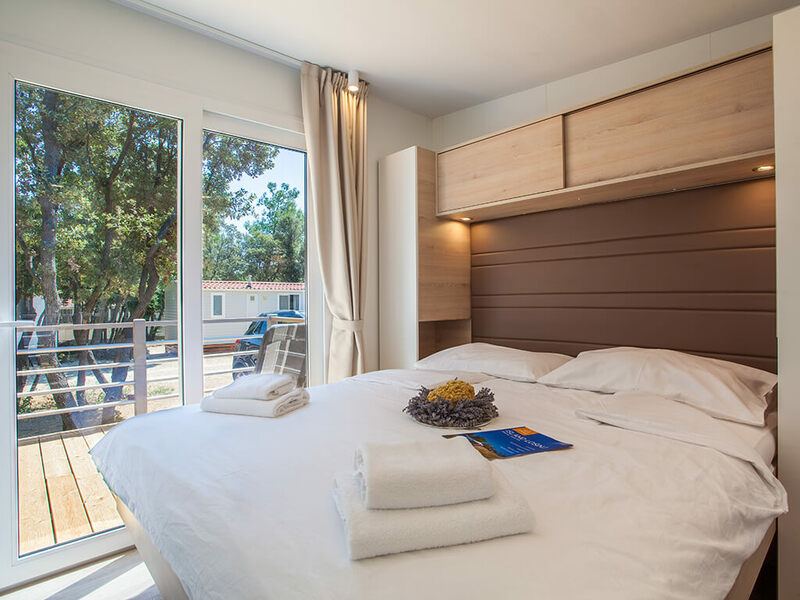 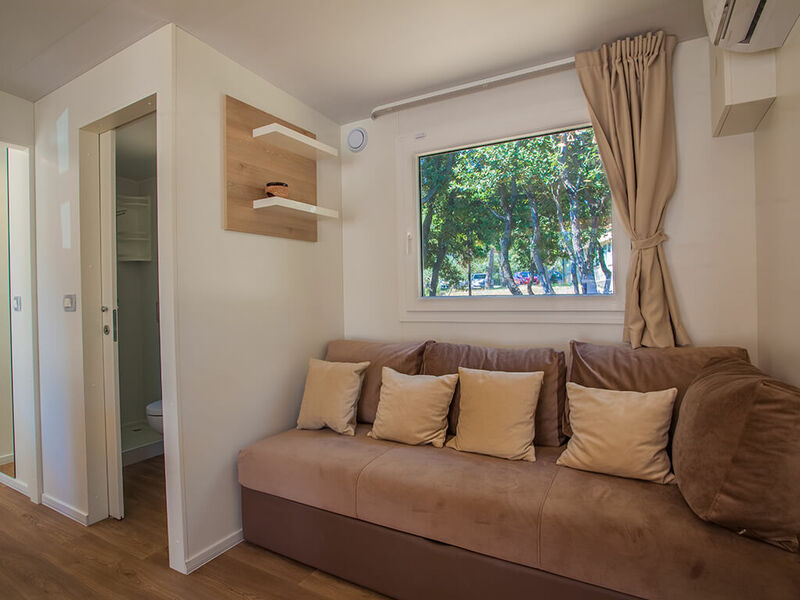 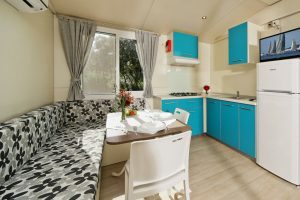 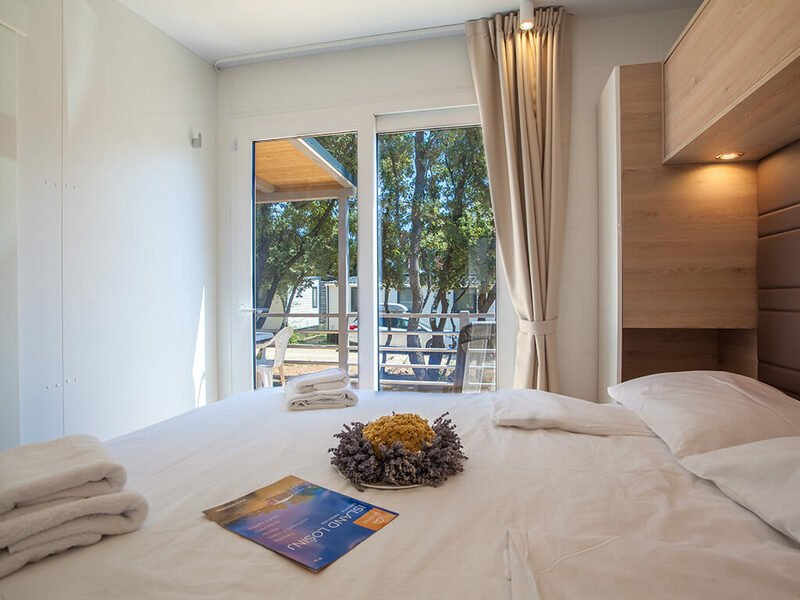 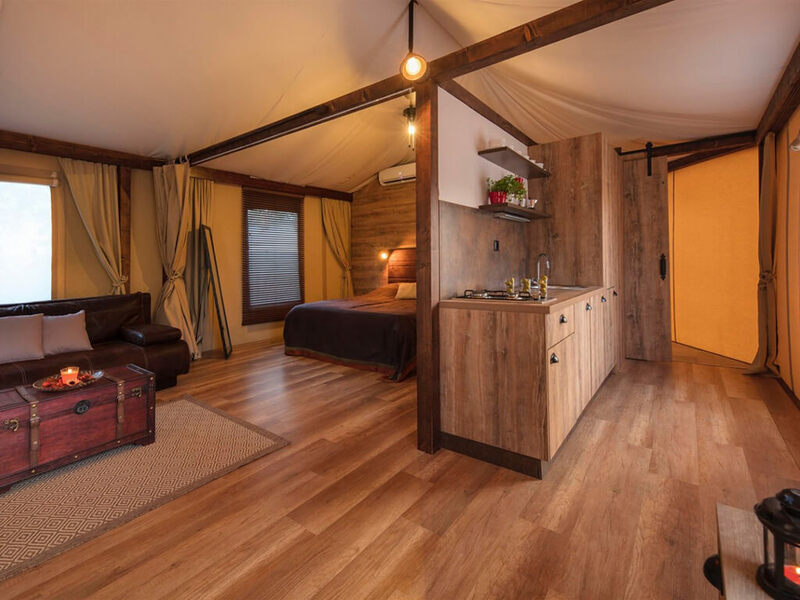 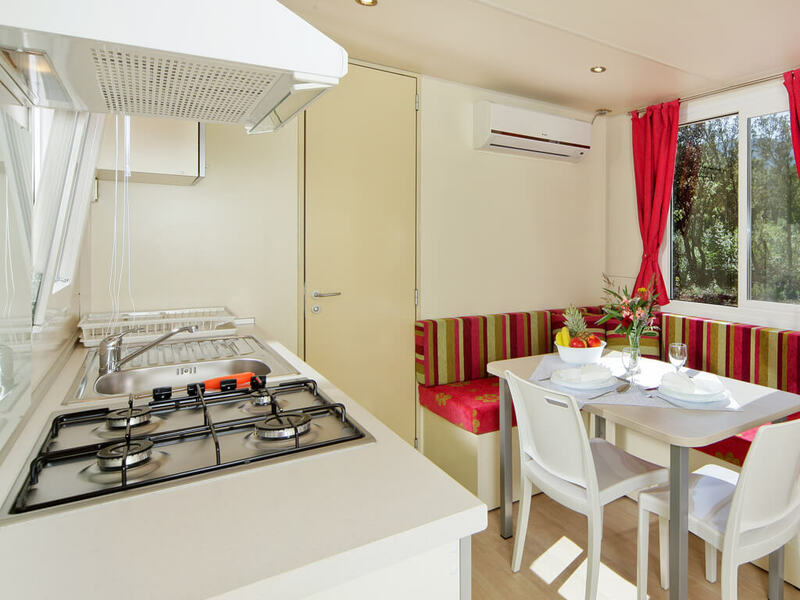 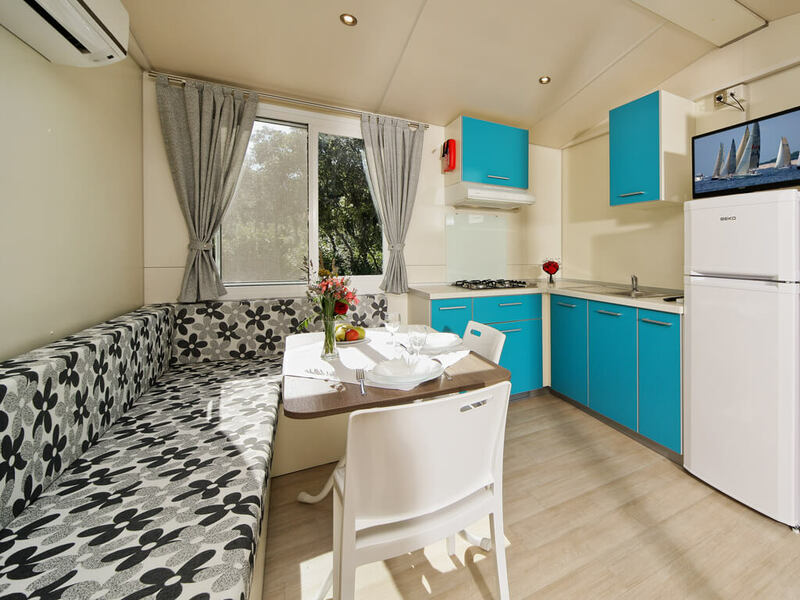 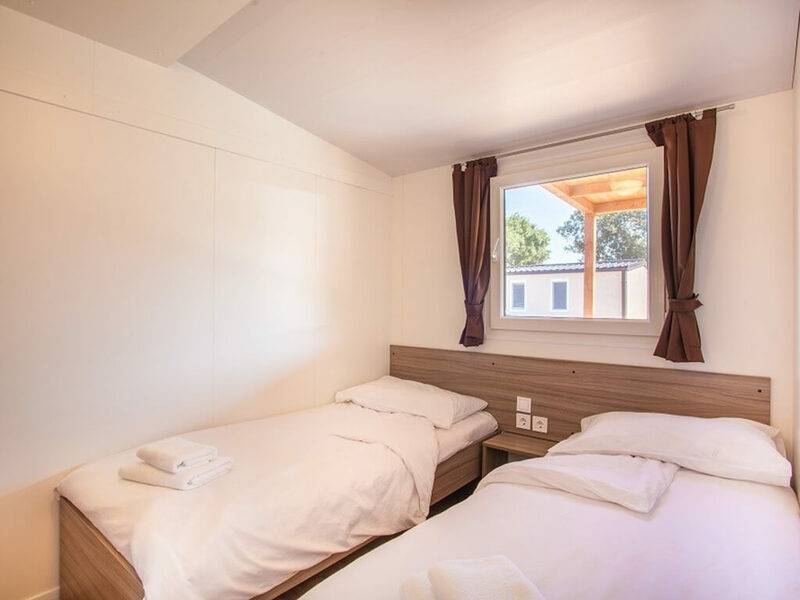 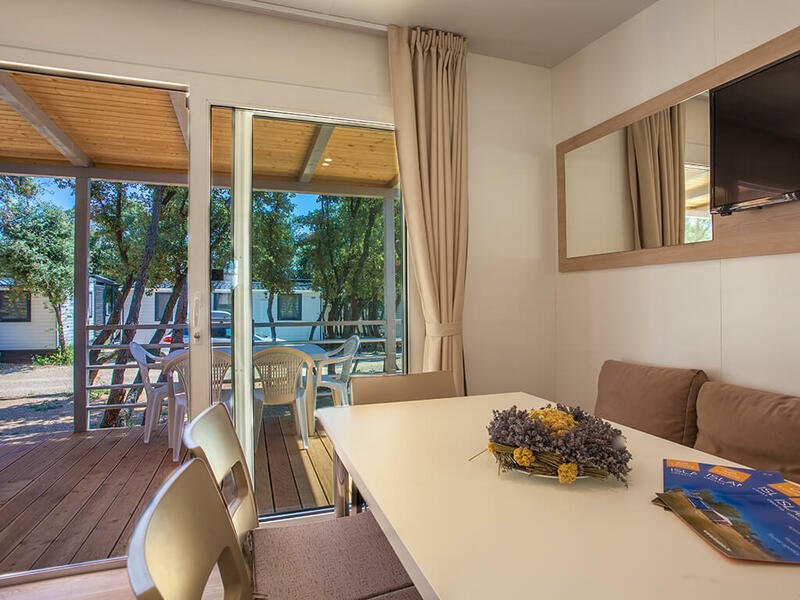 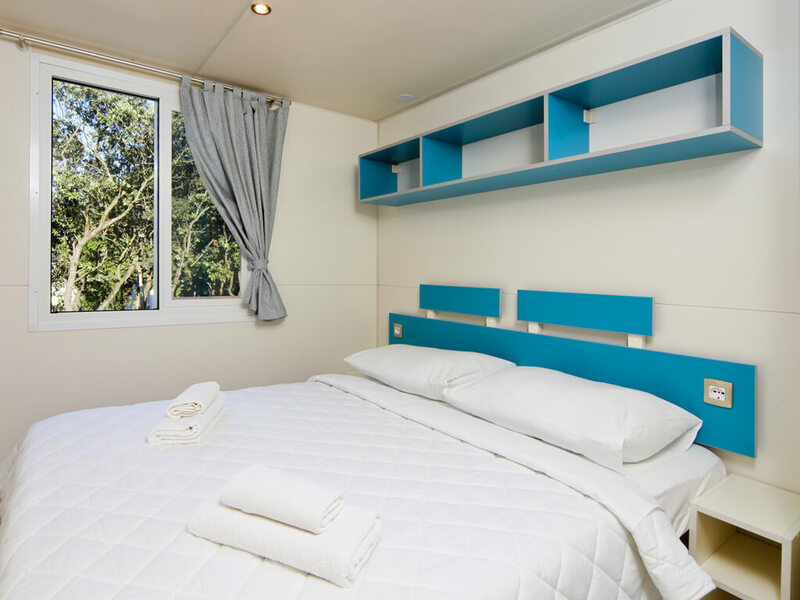 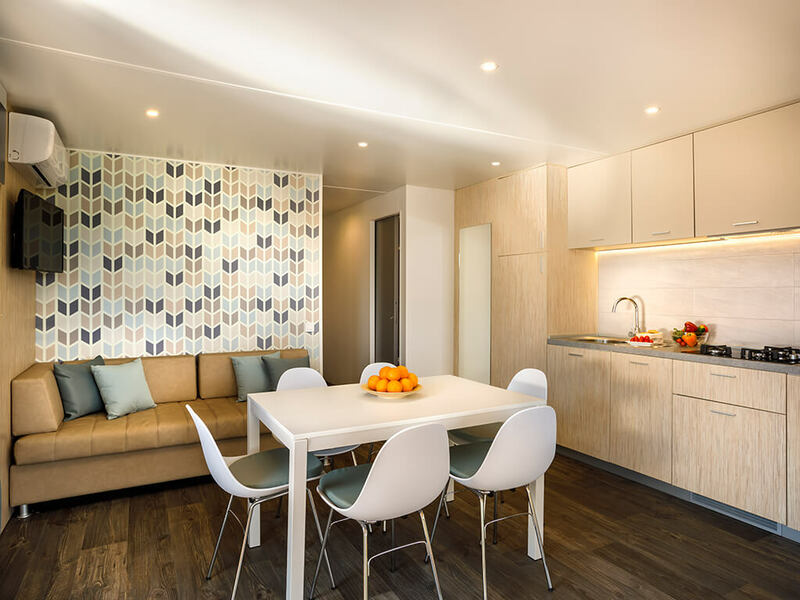 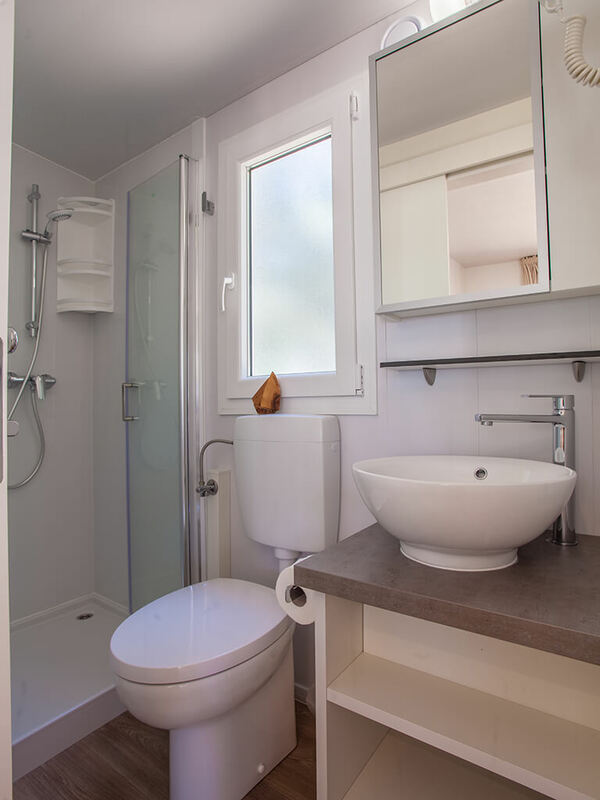 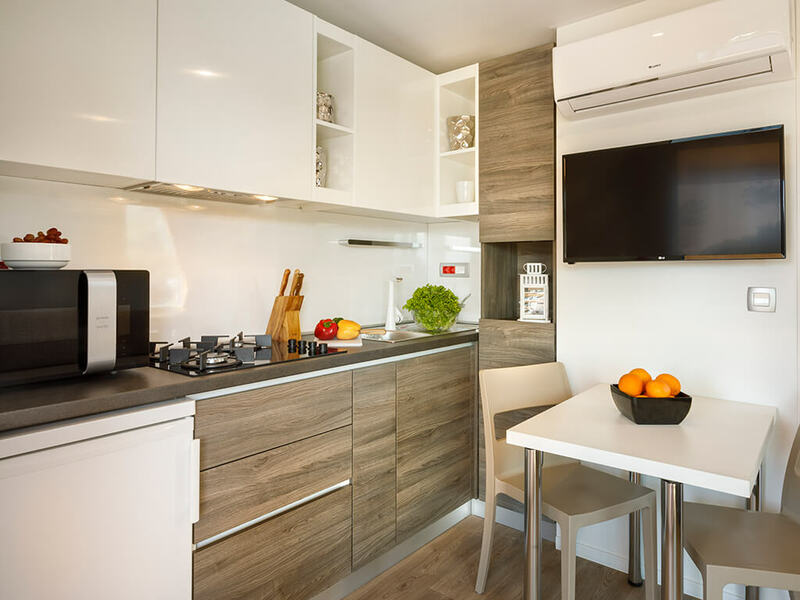 Feel at home even during your holiday in mobile homes in Kvarner. 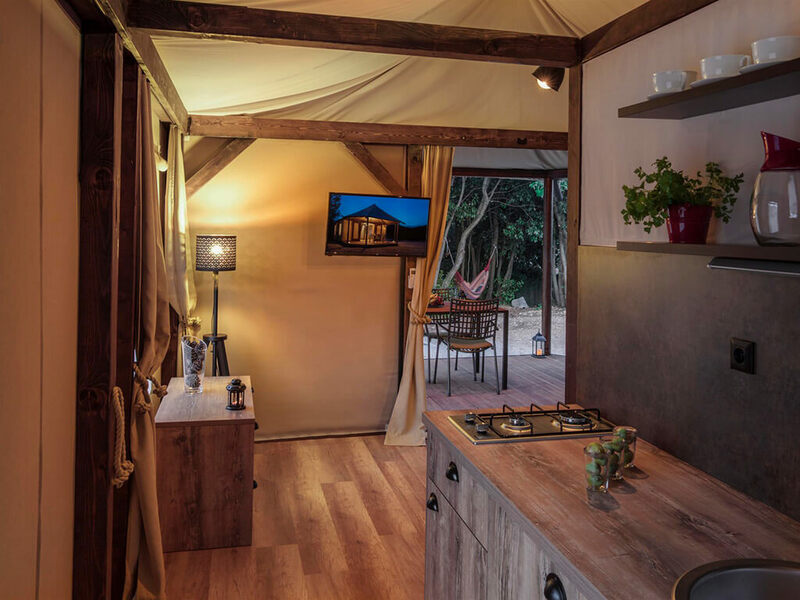 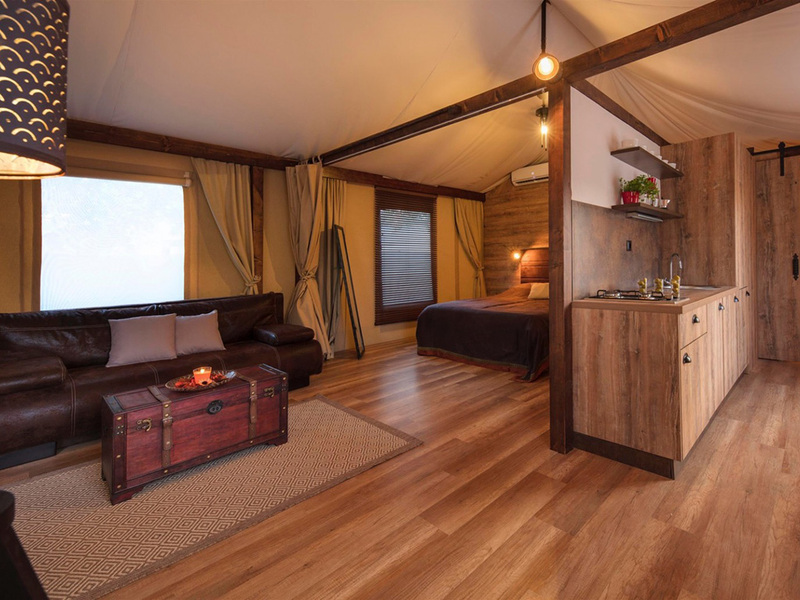 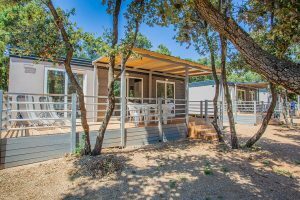 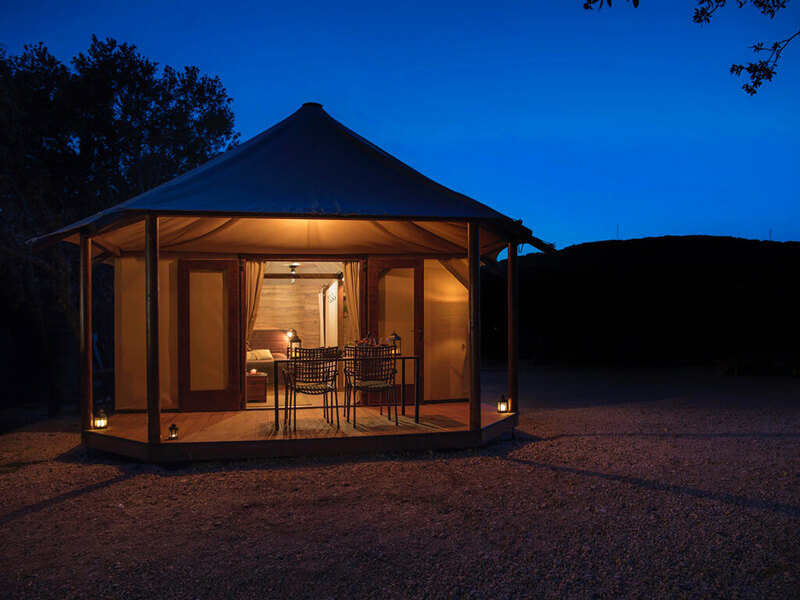 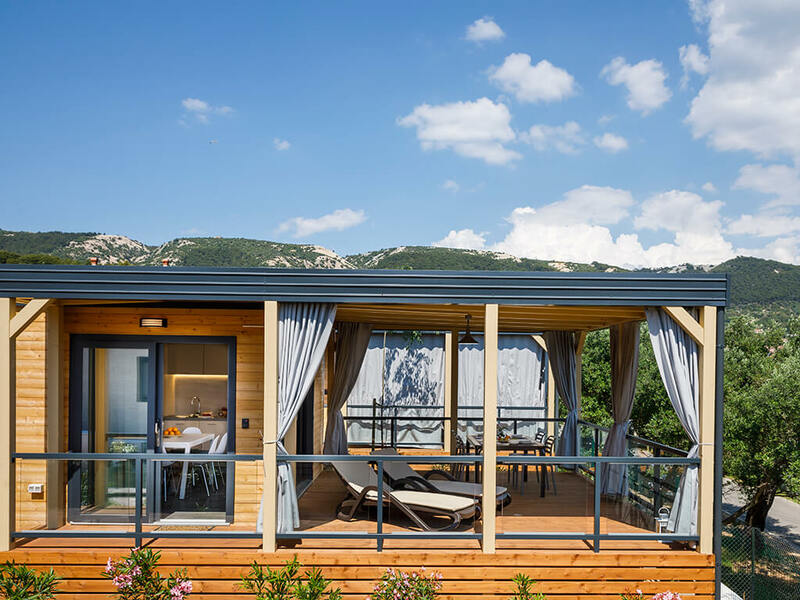 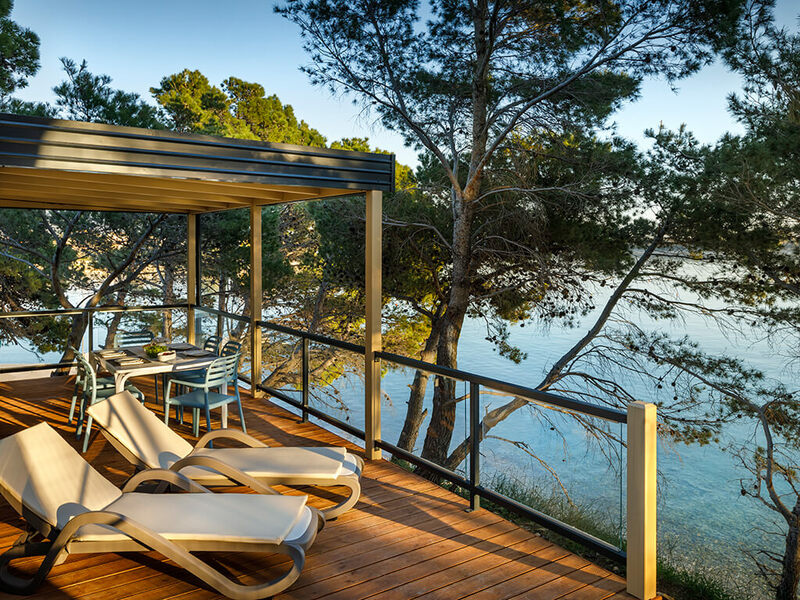 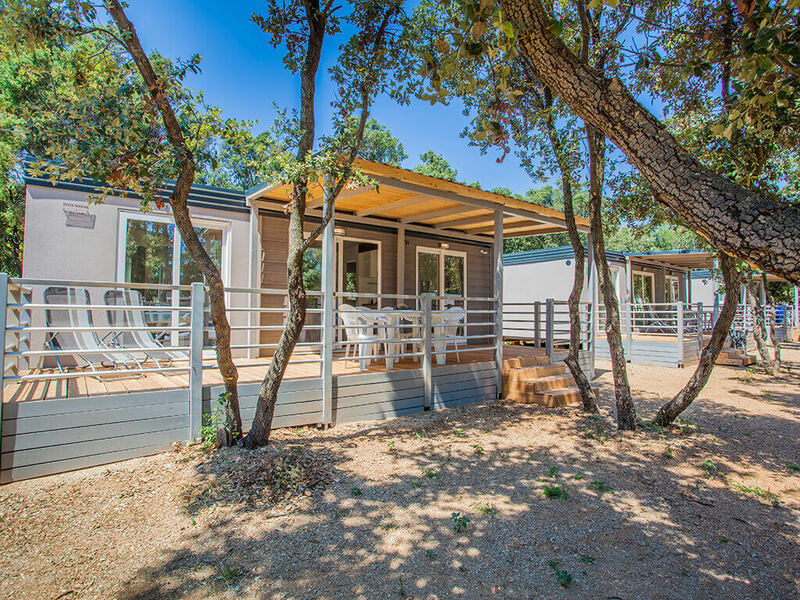 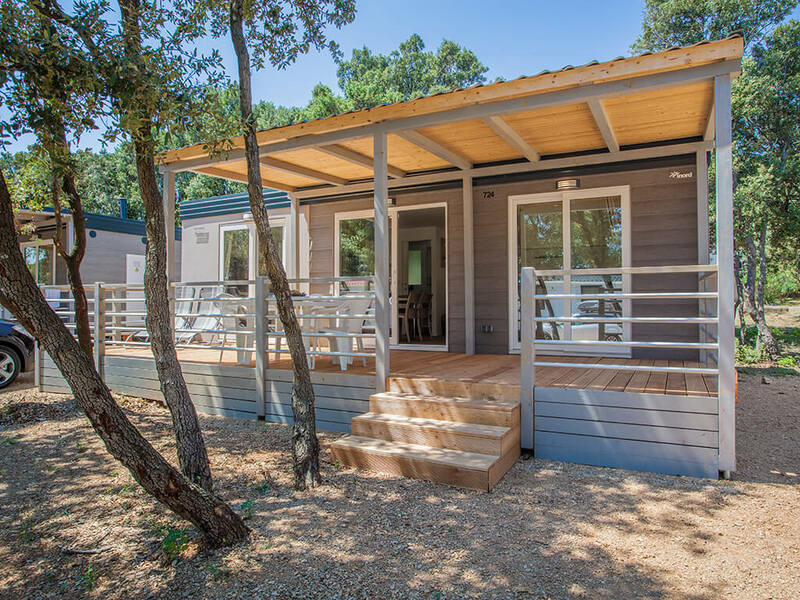 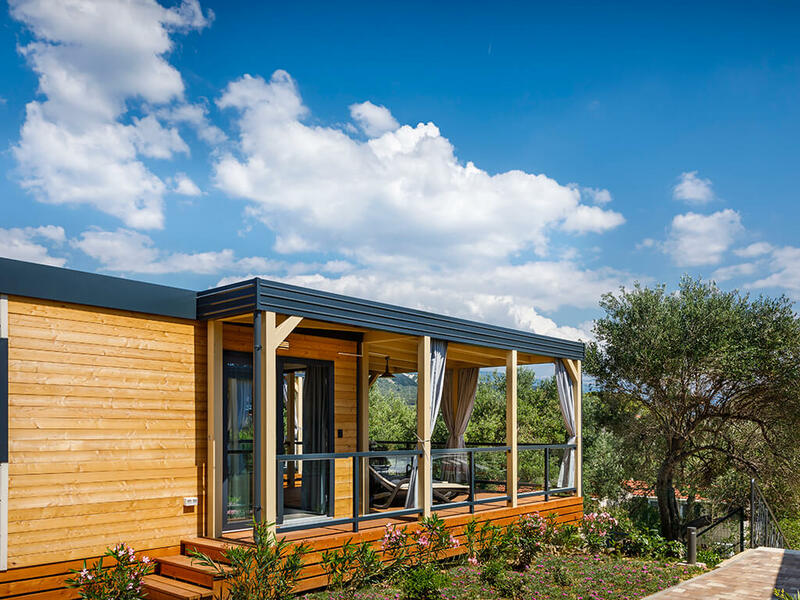 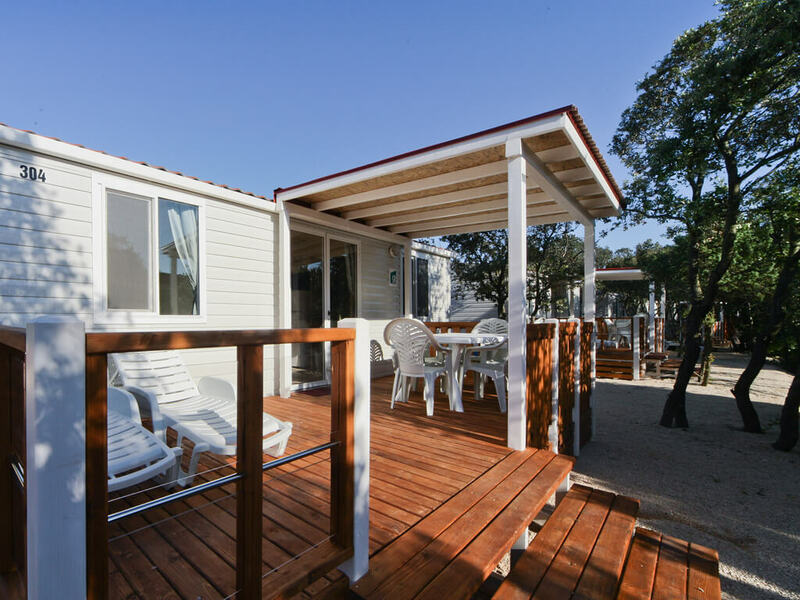 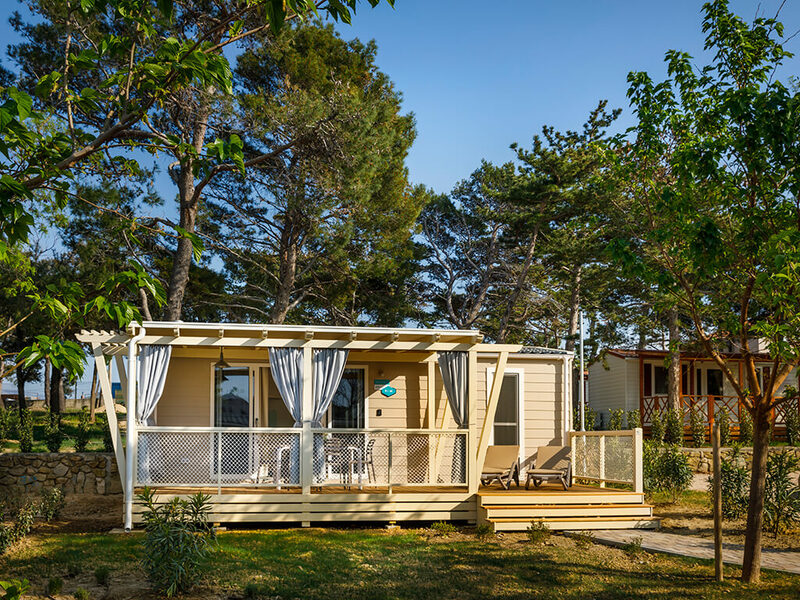 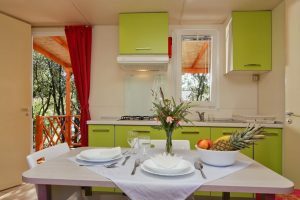 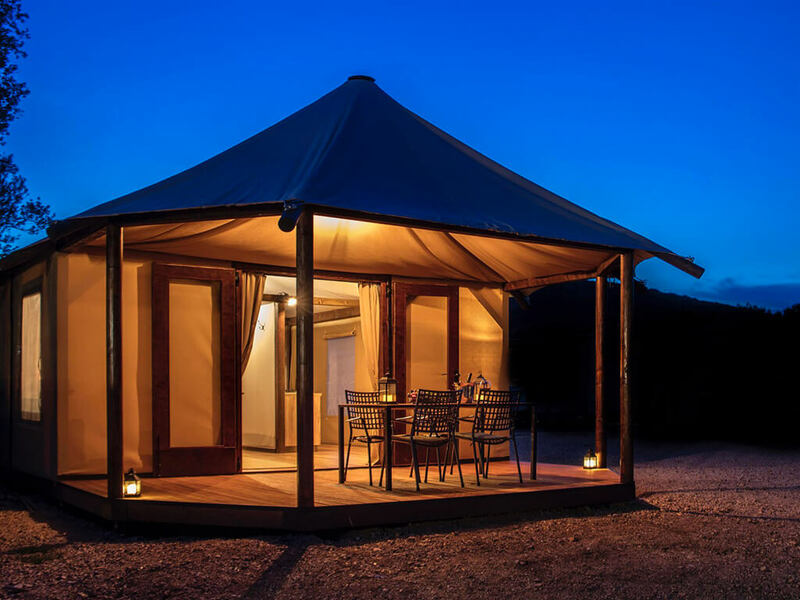 For carefree enjoyment and relaxation in nature choose a mobile home in Kvarner. 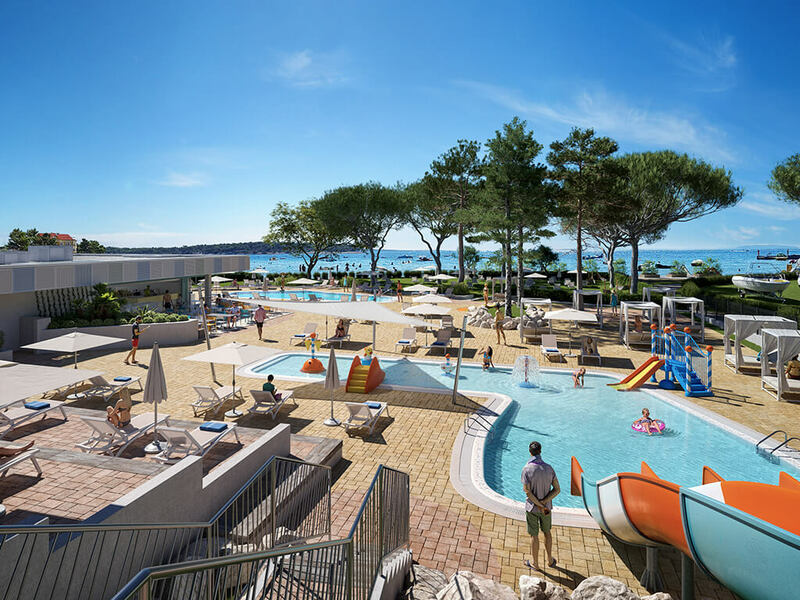 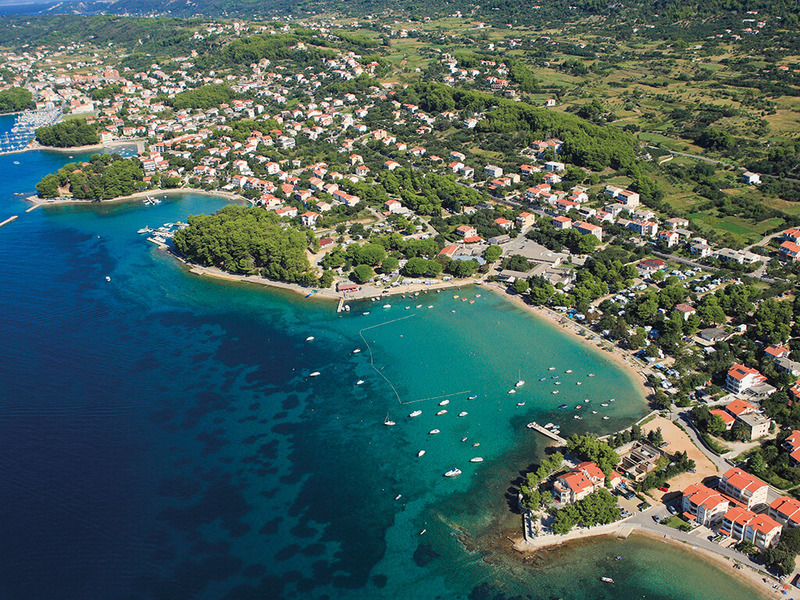 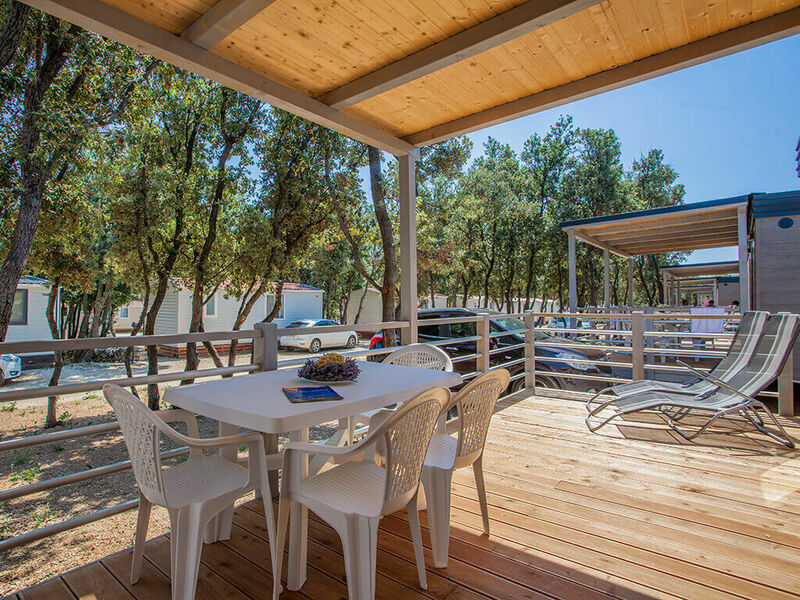 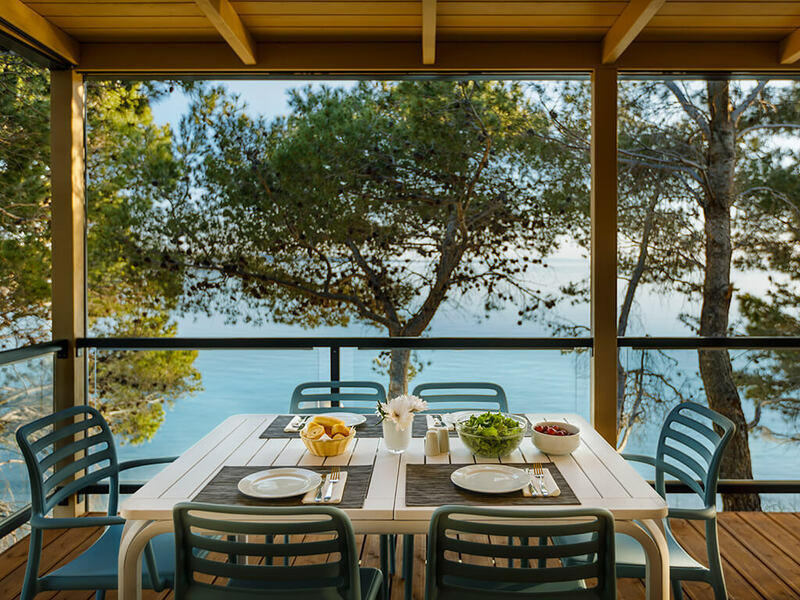 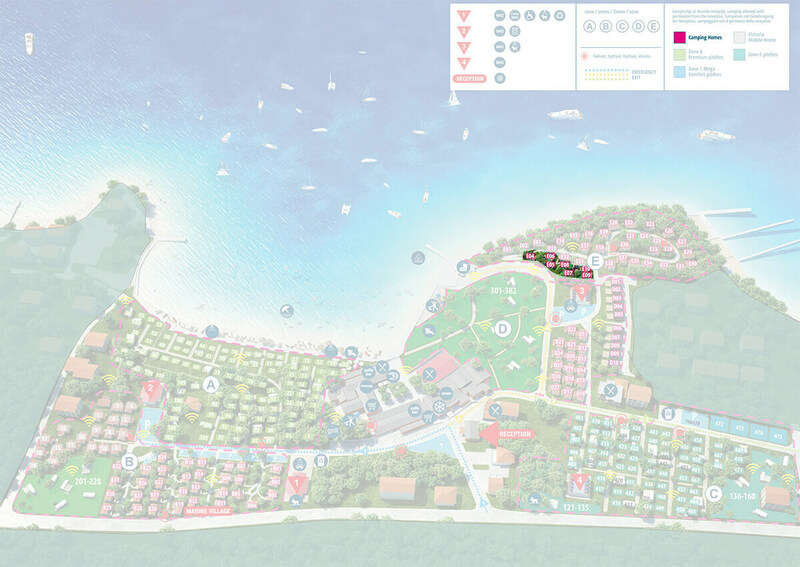 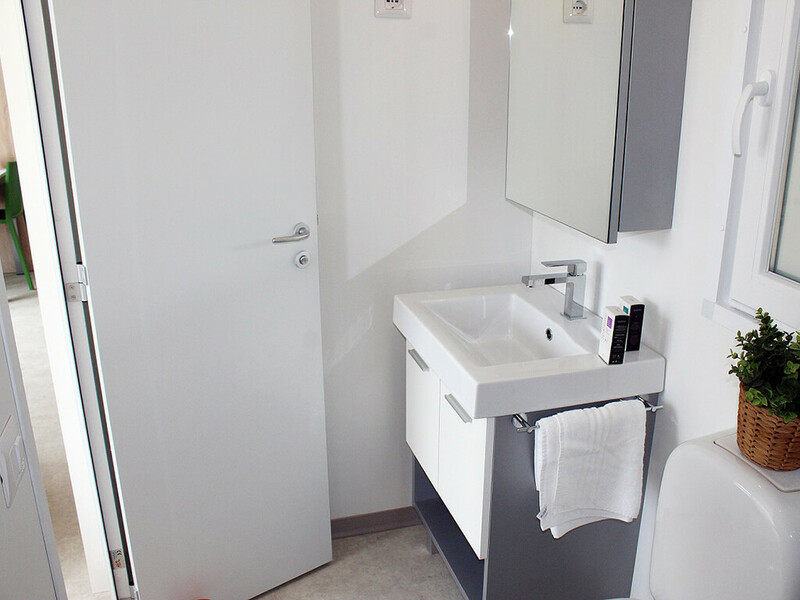 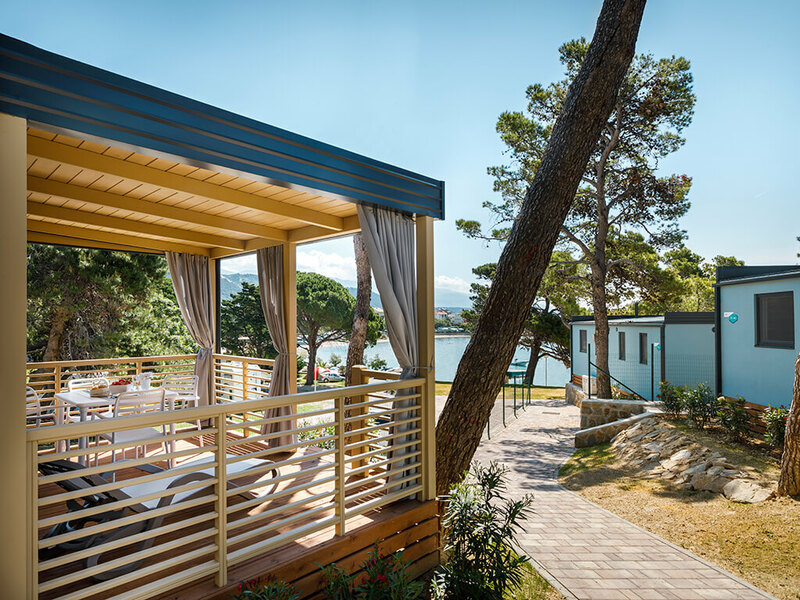 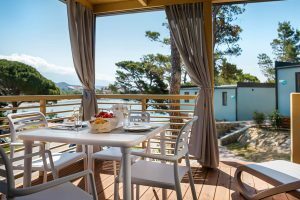 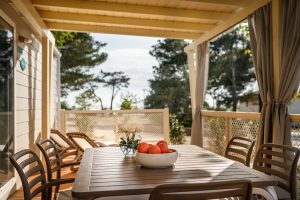 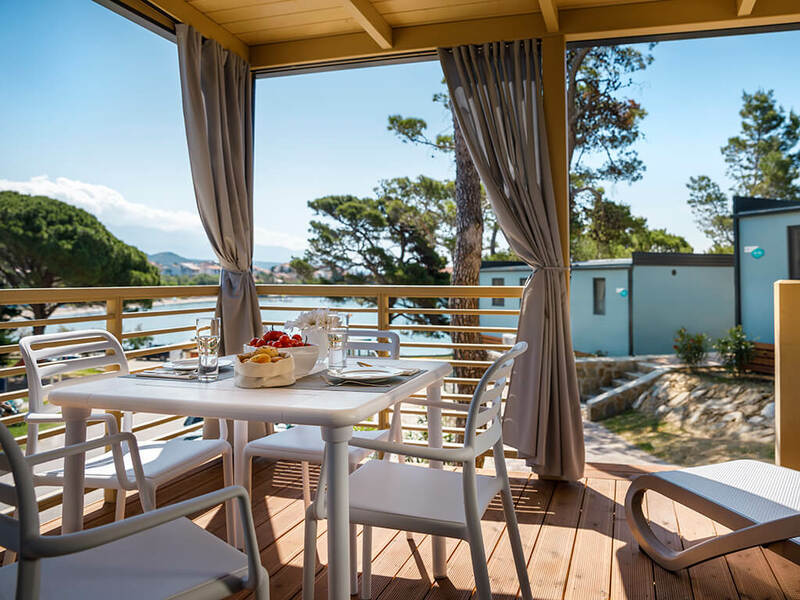 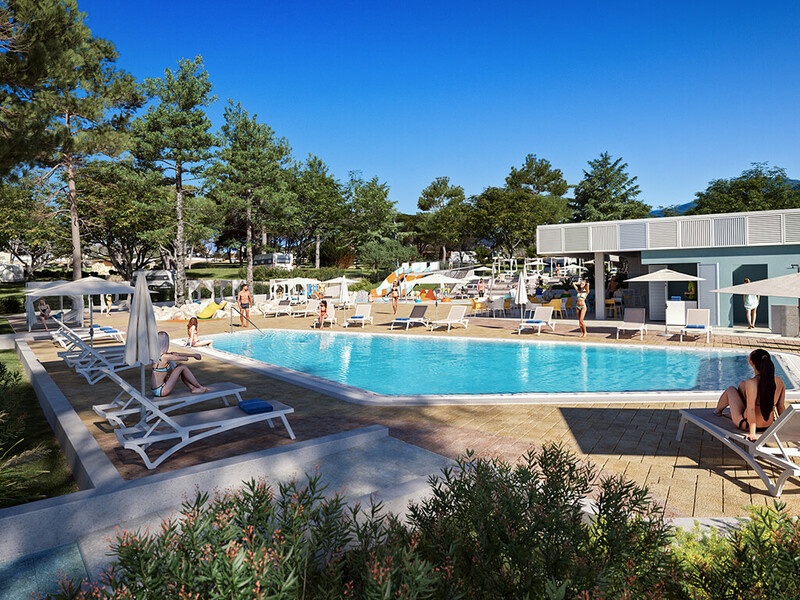 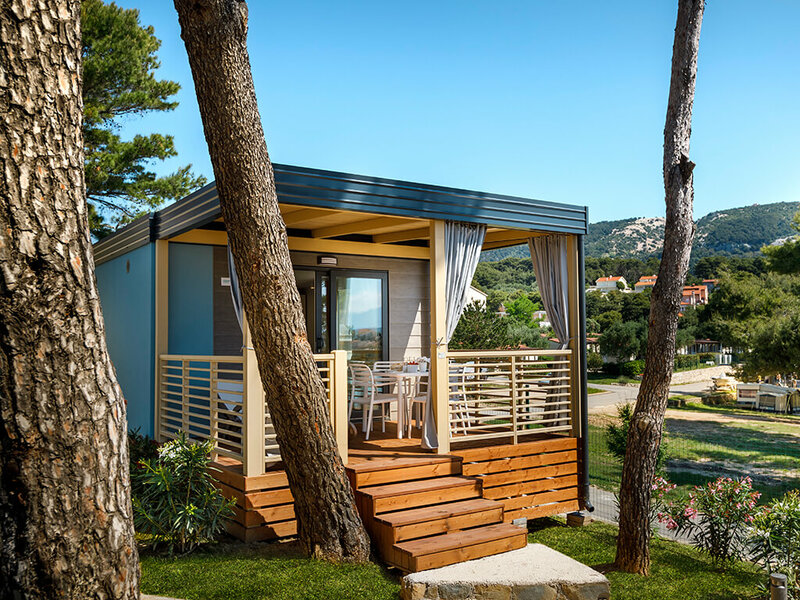 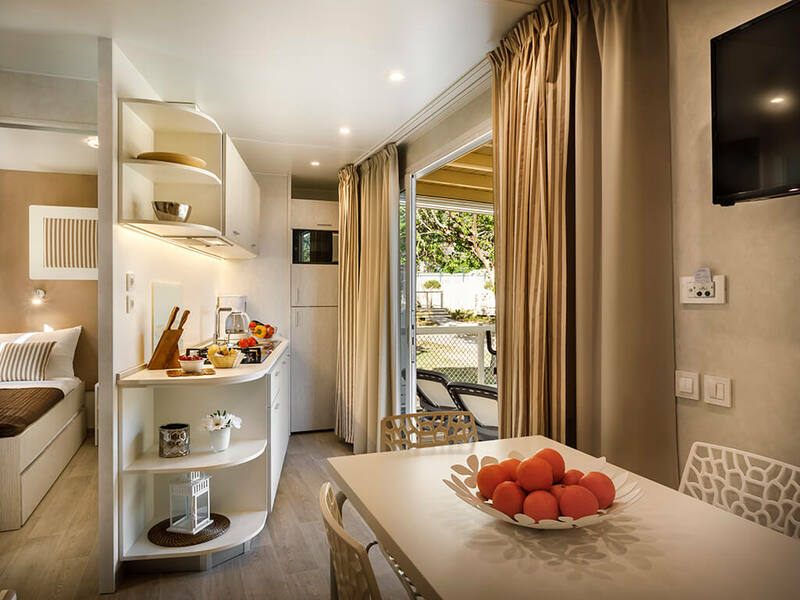 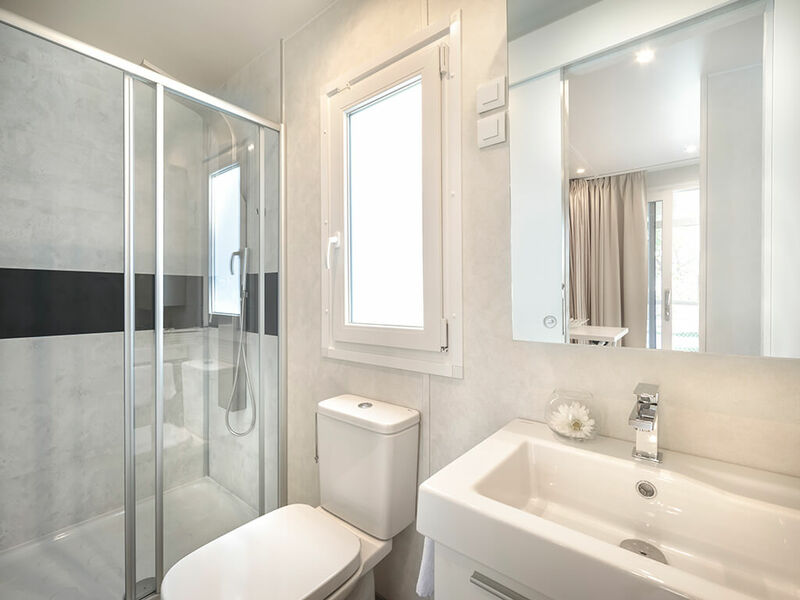 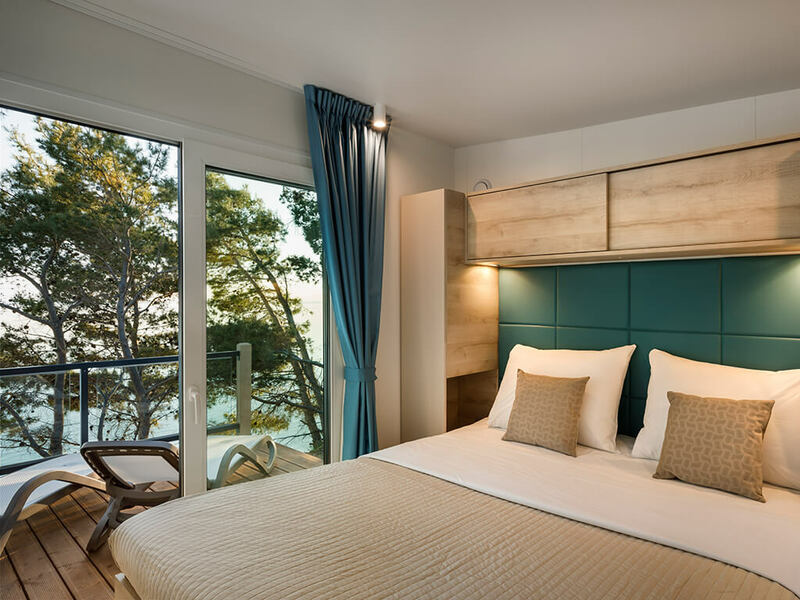 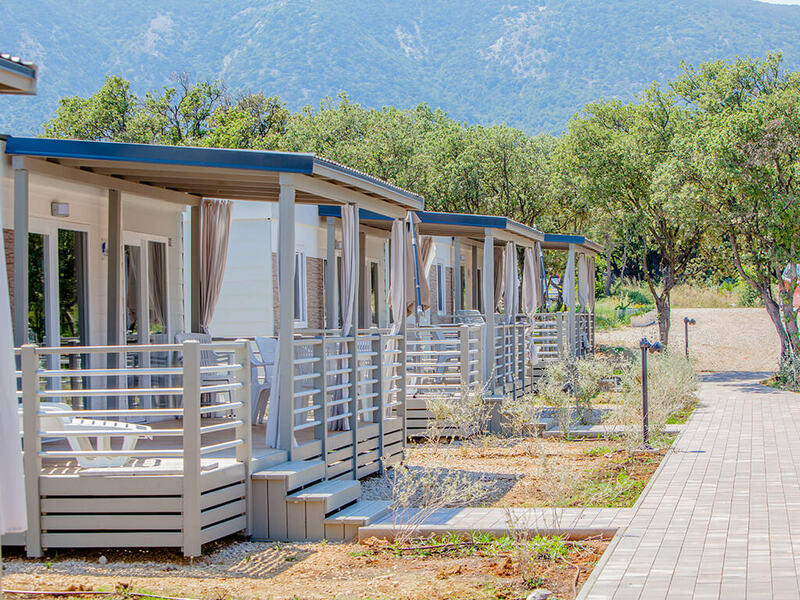 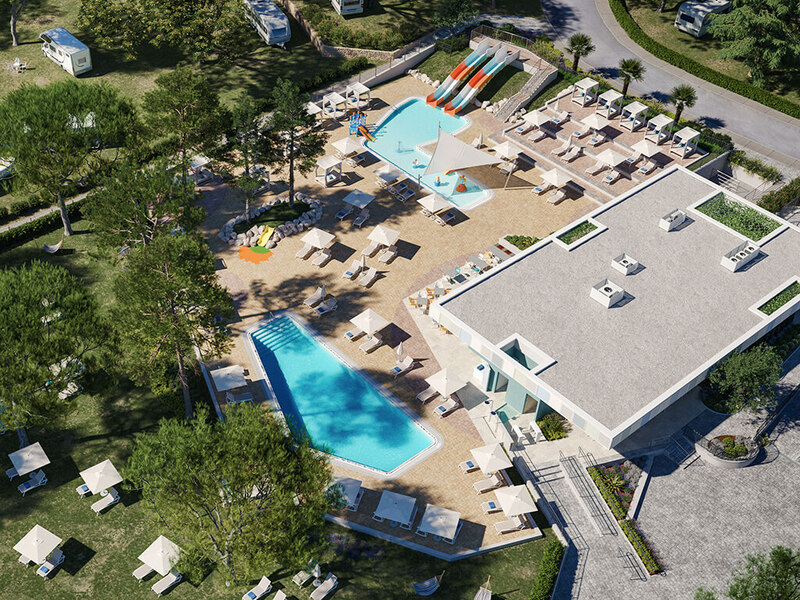 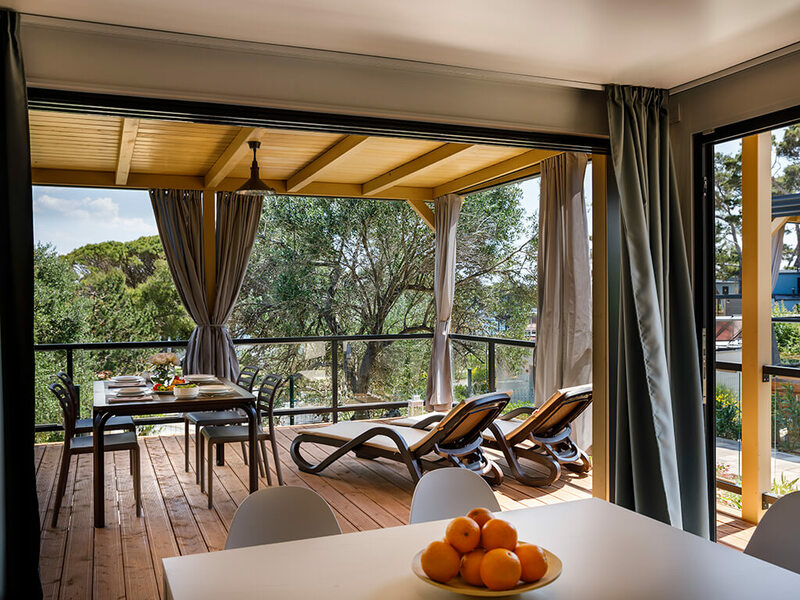 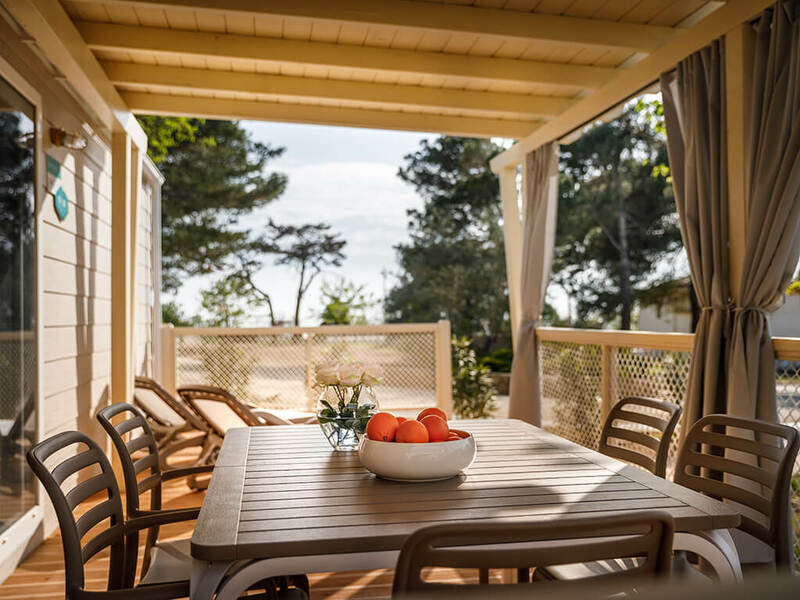 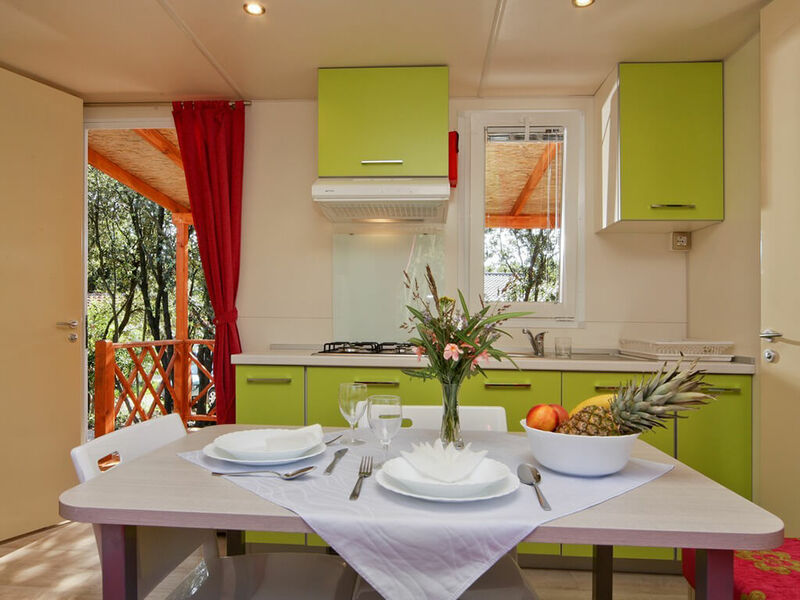 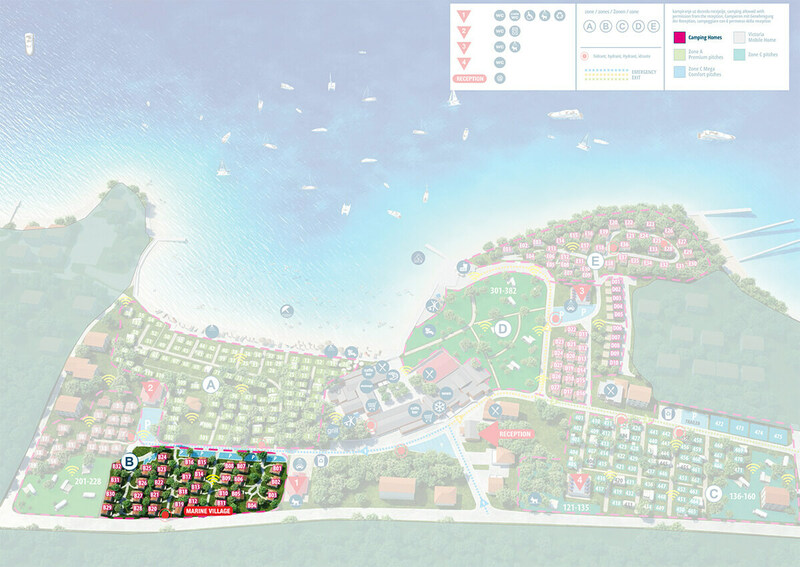 Attractive mobile homes on the island of Krk are situated in themed villages and, apart from superb mobile home equipment, they also offer a multitude of facilities within the village – swimming pools, beaches, bars, barbecuing zones, promenades. 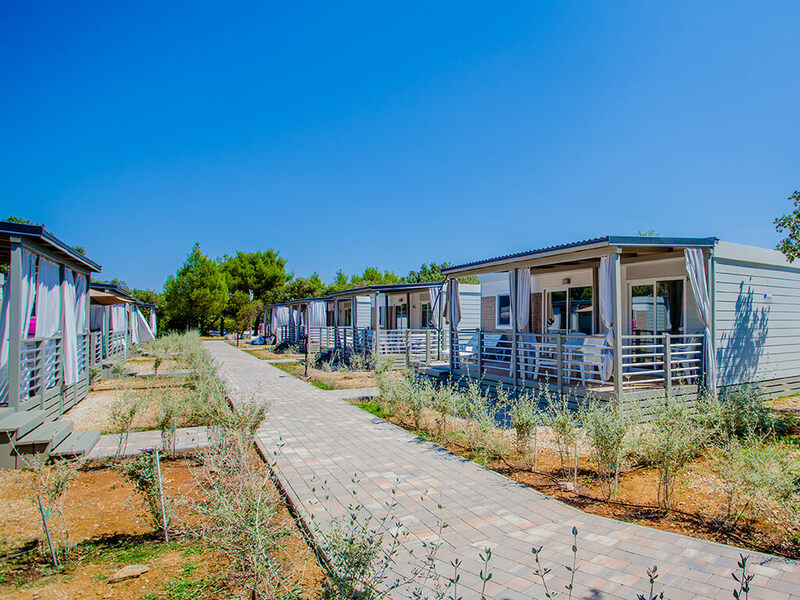 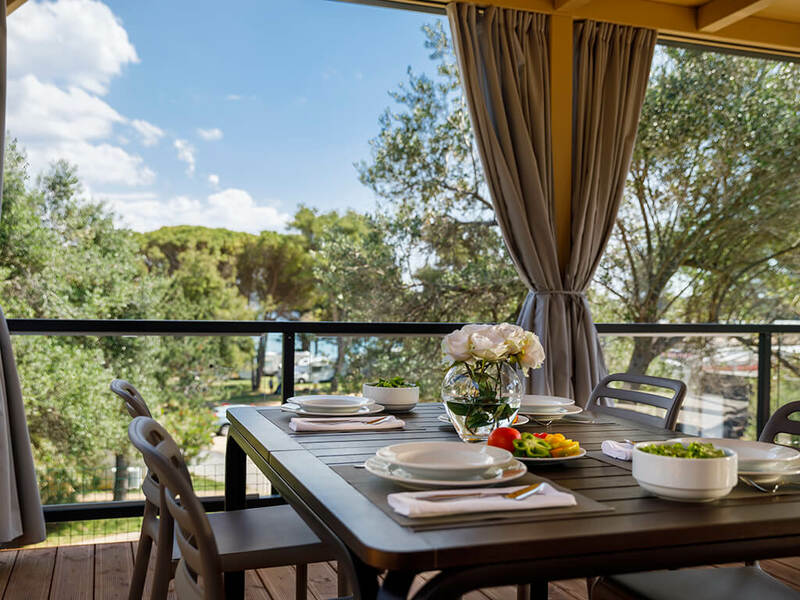 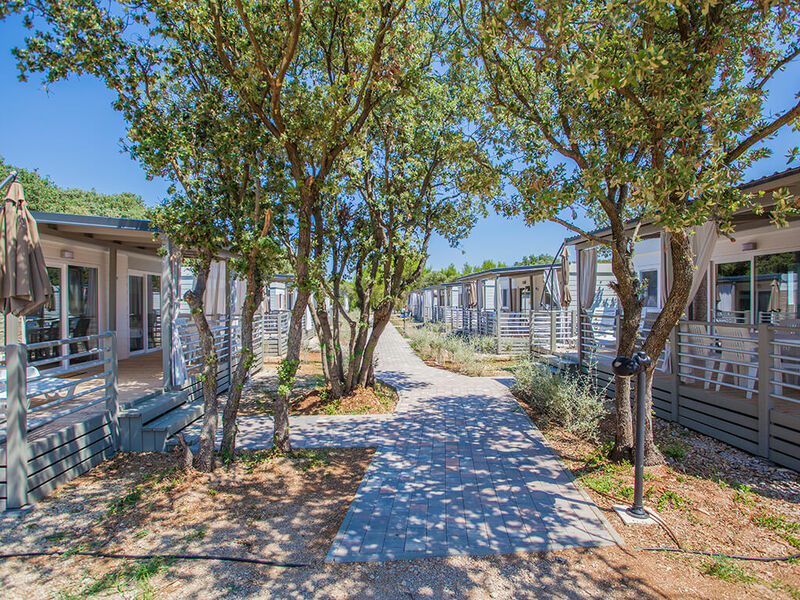 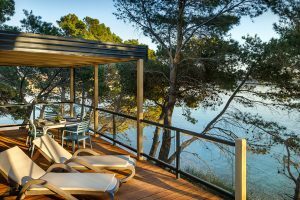 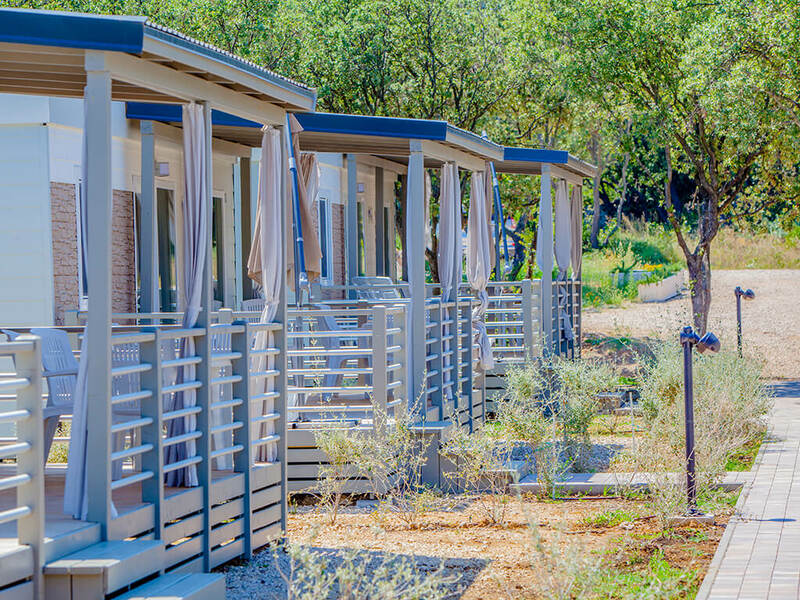 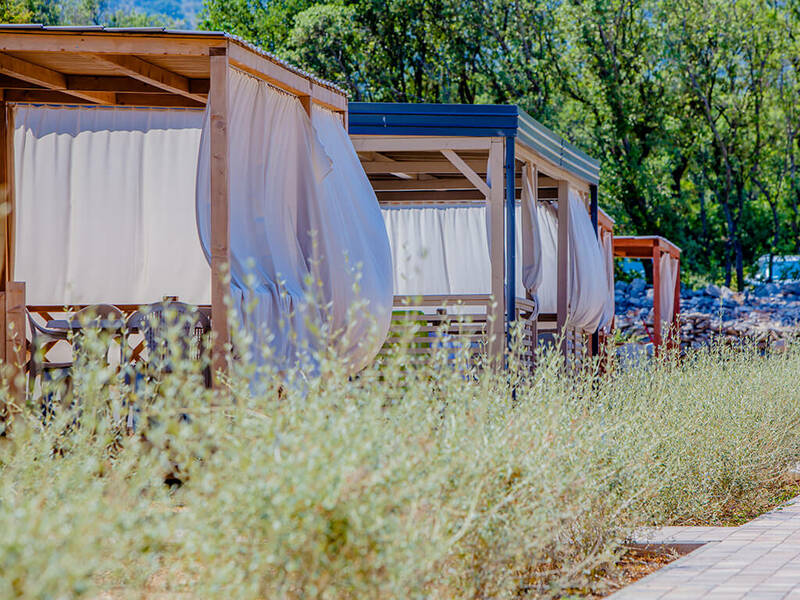 In a peaceful part of the campsite, mobile homes in Lošinj are ideal for relaxation on covered terraces in your favourite company. 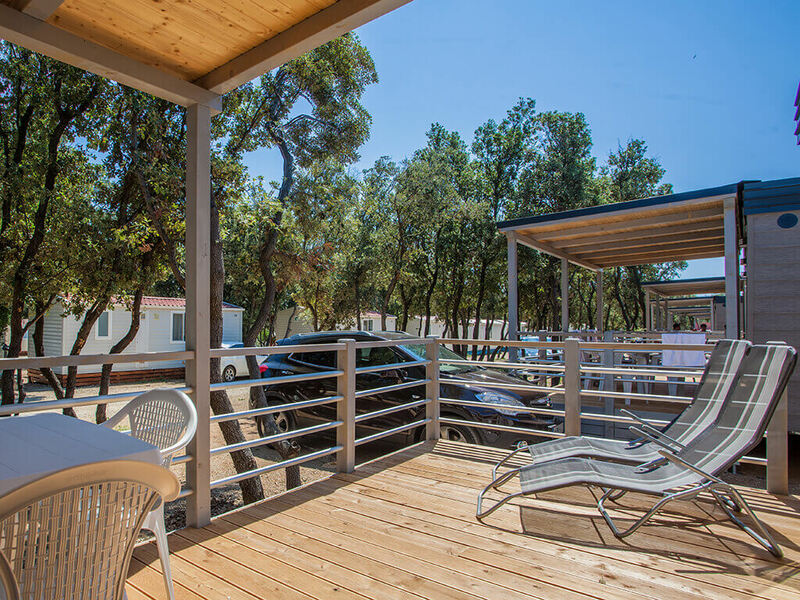 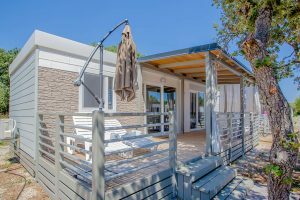 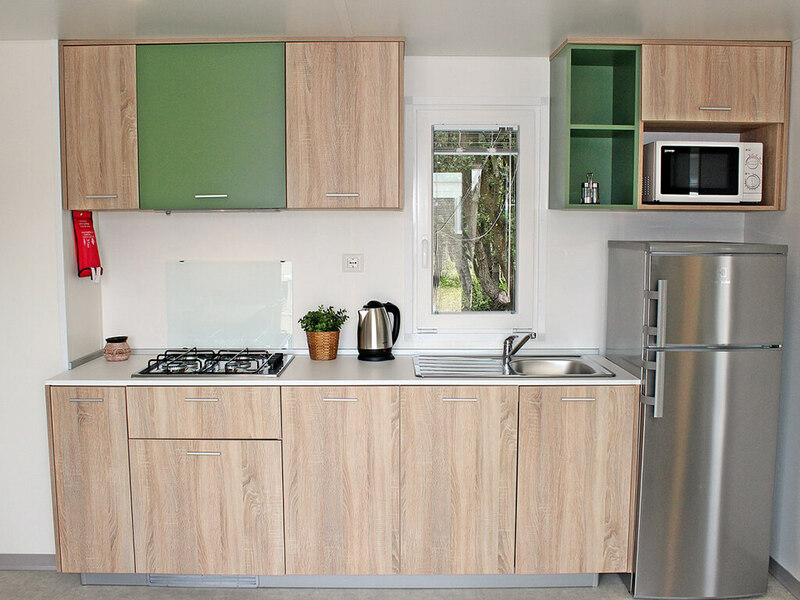 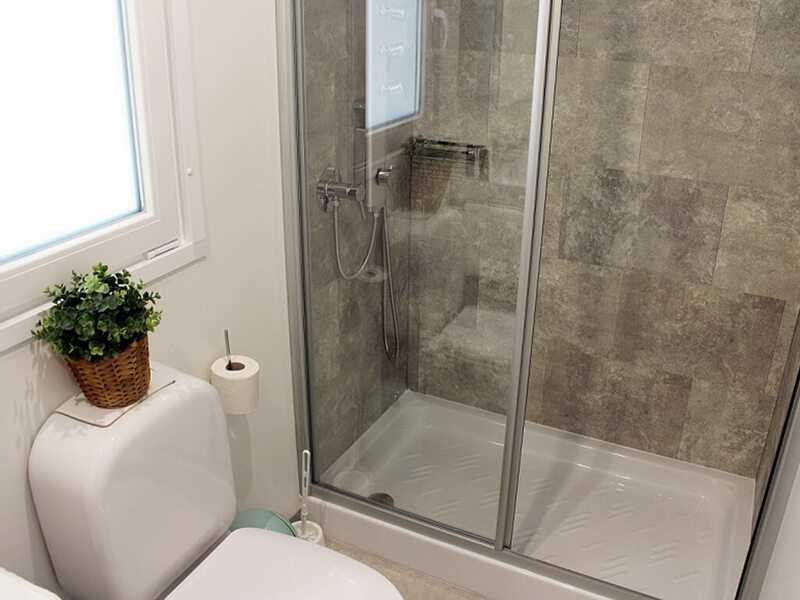 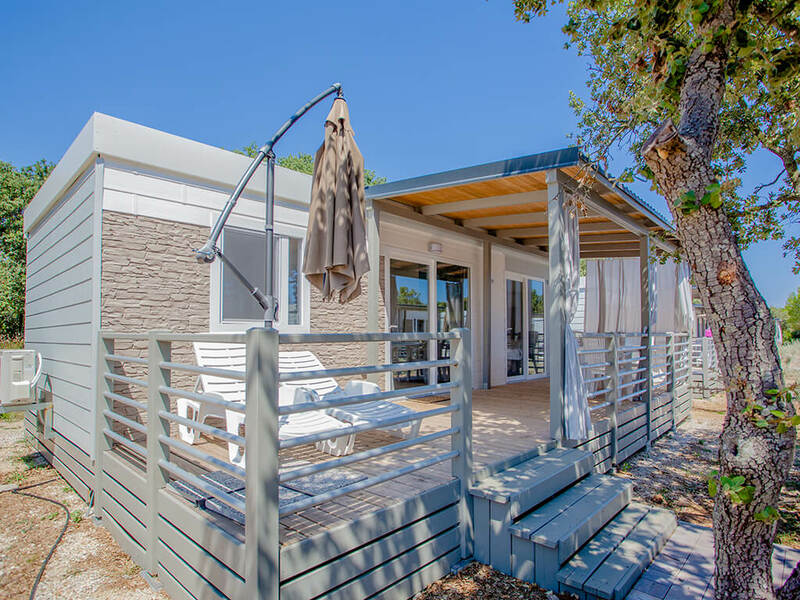 Equipped with two, even three bedrooms, a kitchen, a spacious dining room, a comfortable bathroom and air conditioning, mobile homes on the island of Rab grant a true return to nature, with a dose of a modern lifestyle.